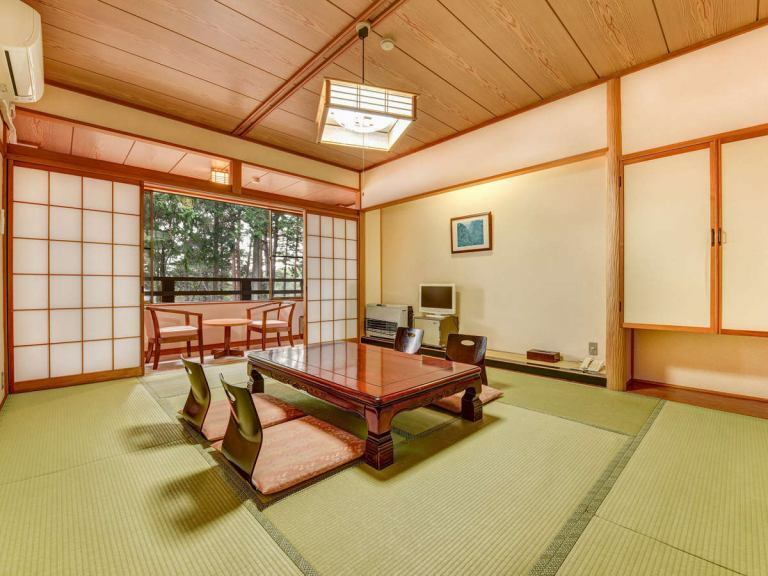 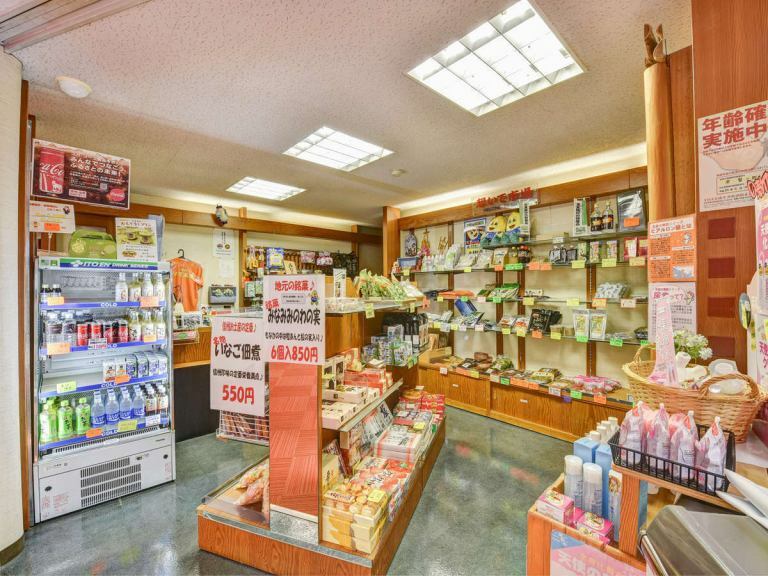 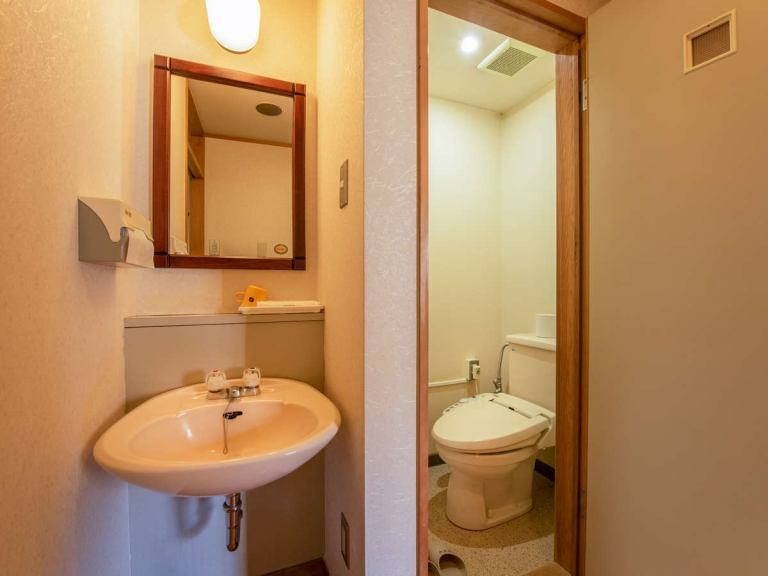 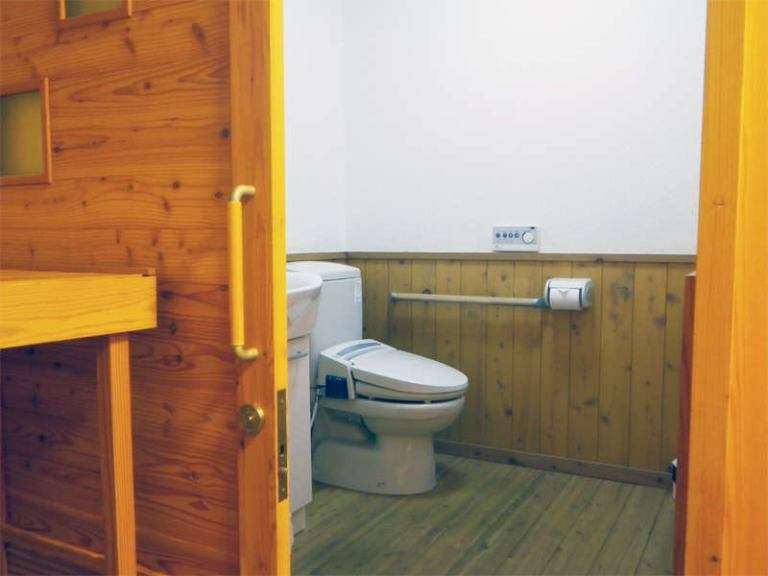 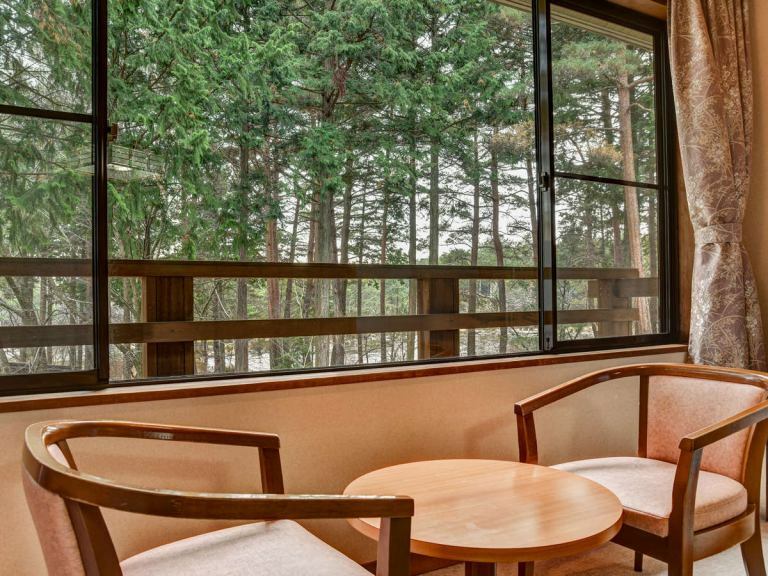 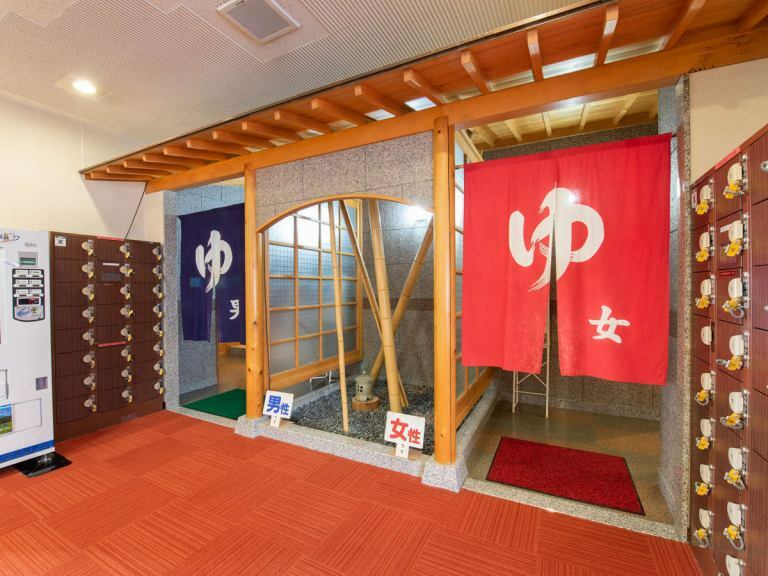 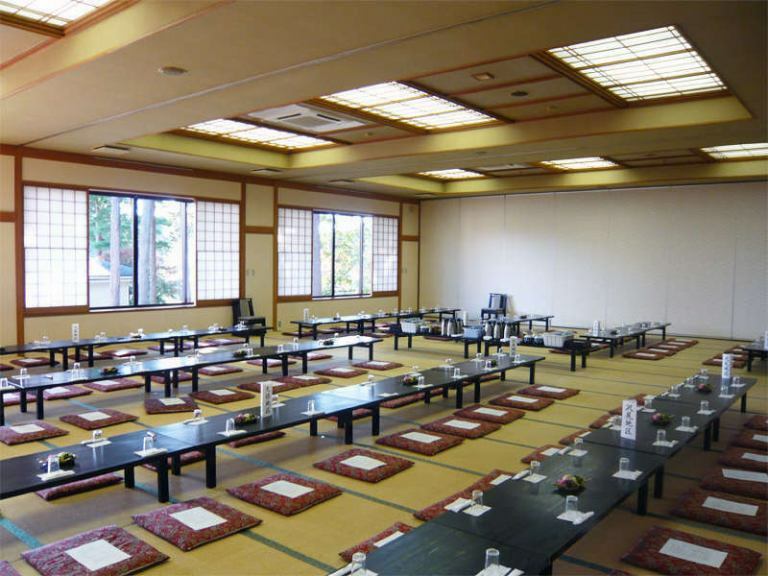 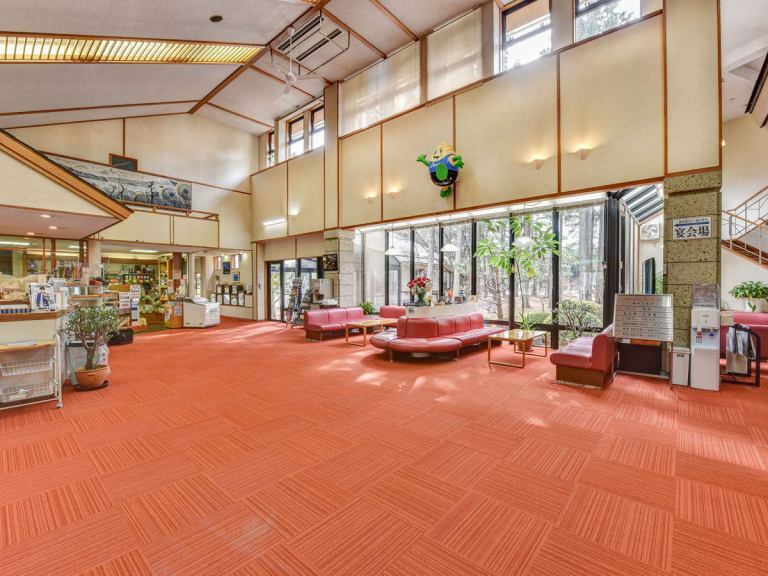 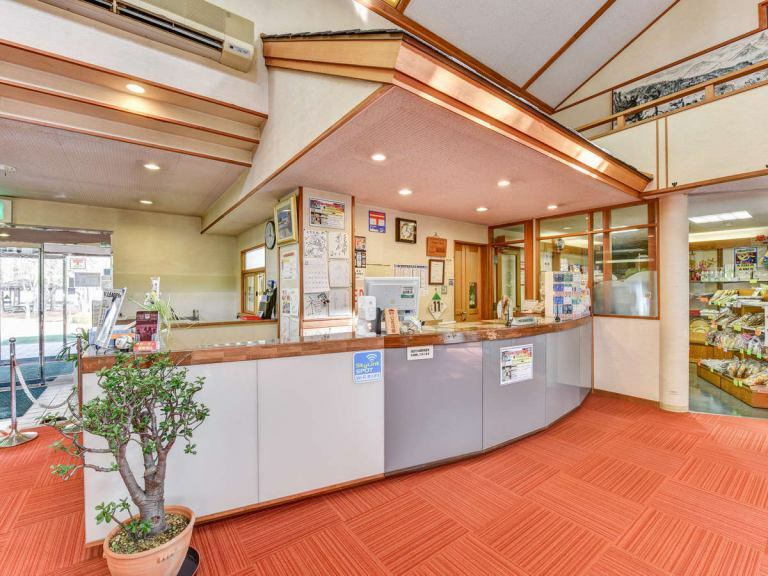 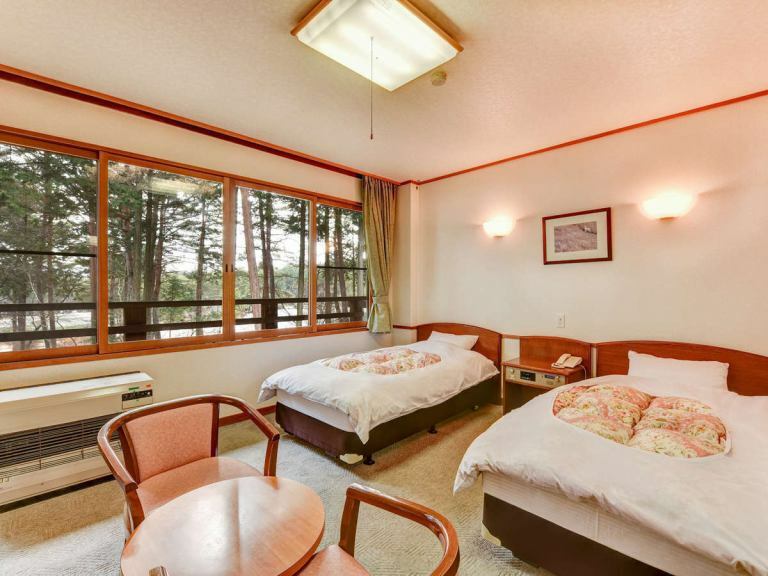 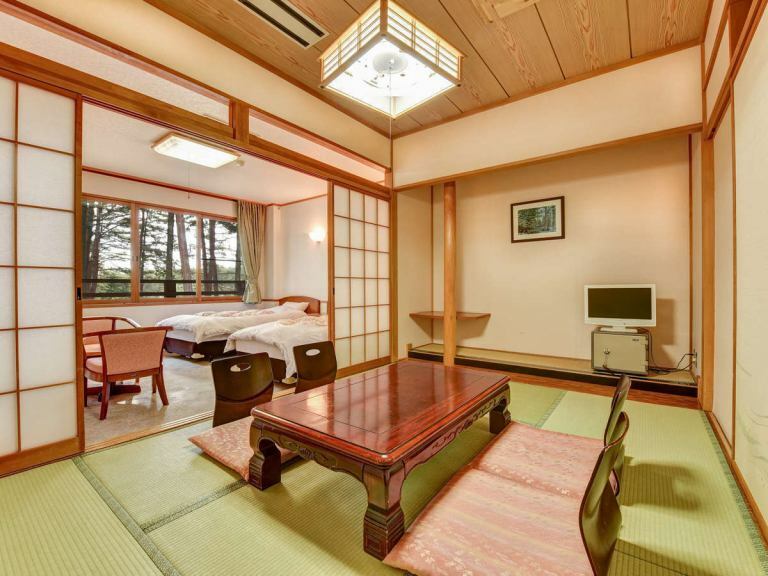 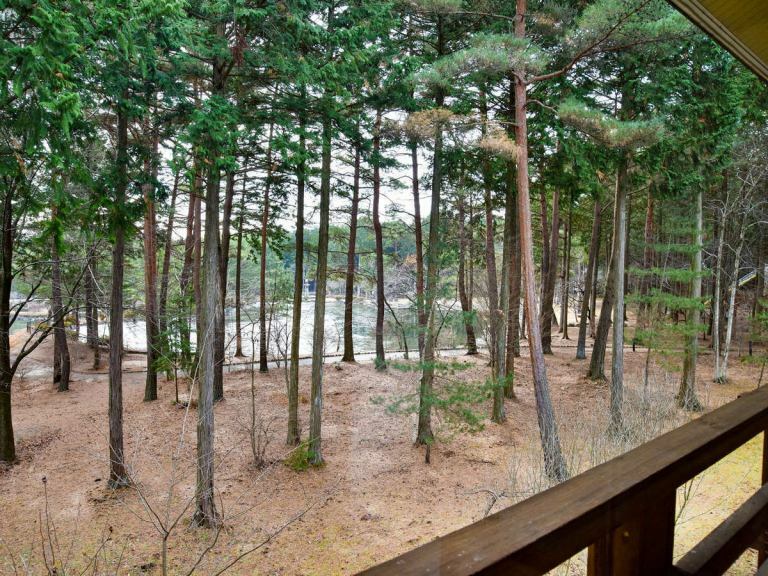 *Honkan Japanese Style 14 square meters example / A vast forest spreads outside the window! 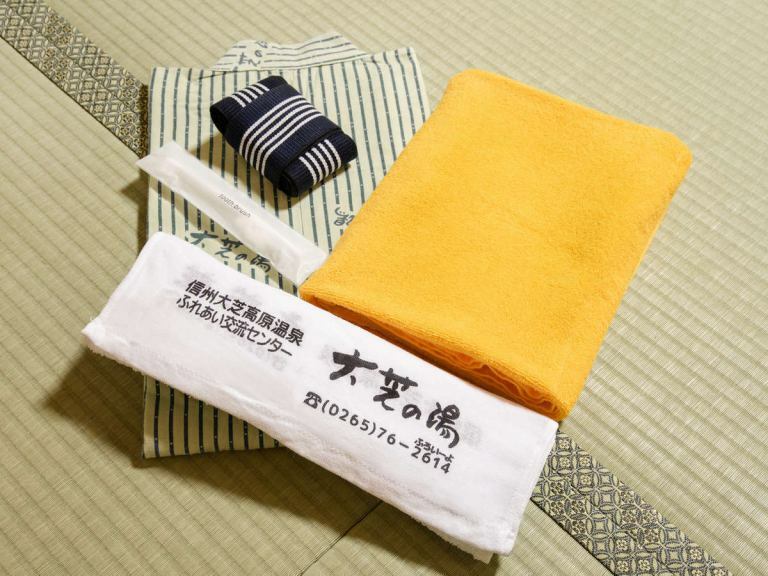 Relax your legs stretched. 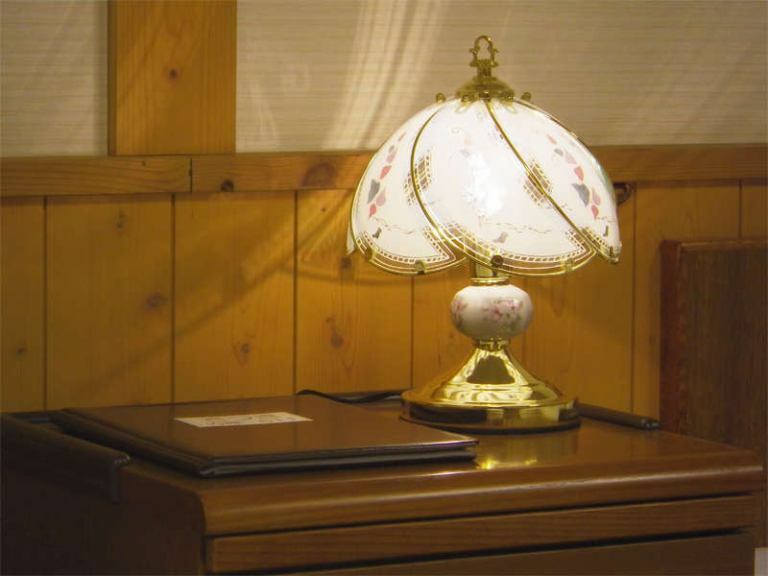 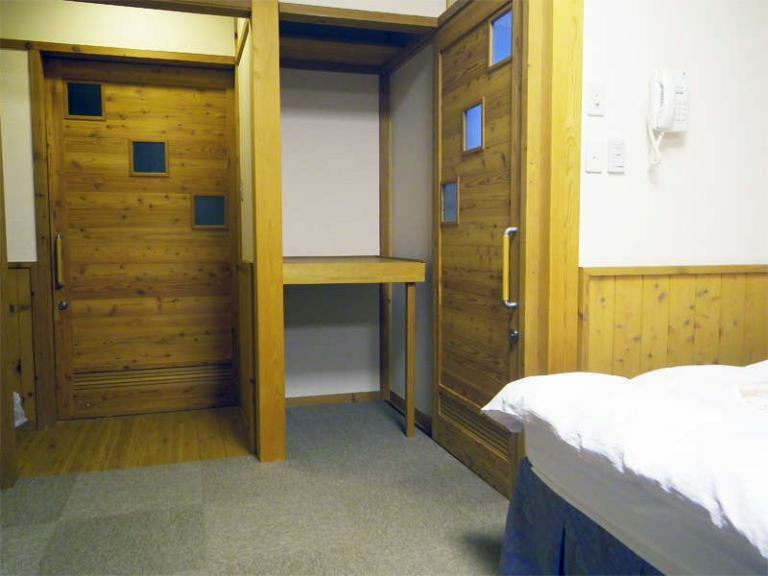 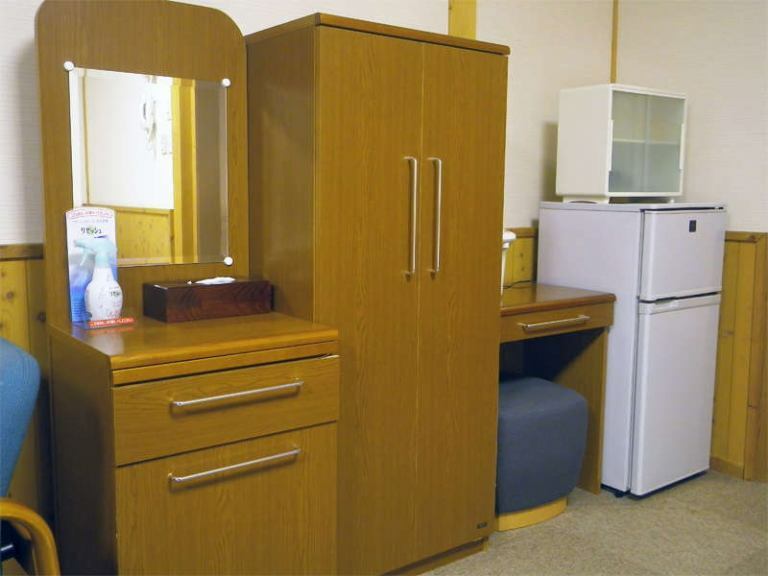 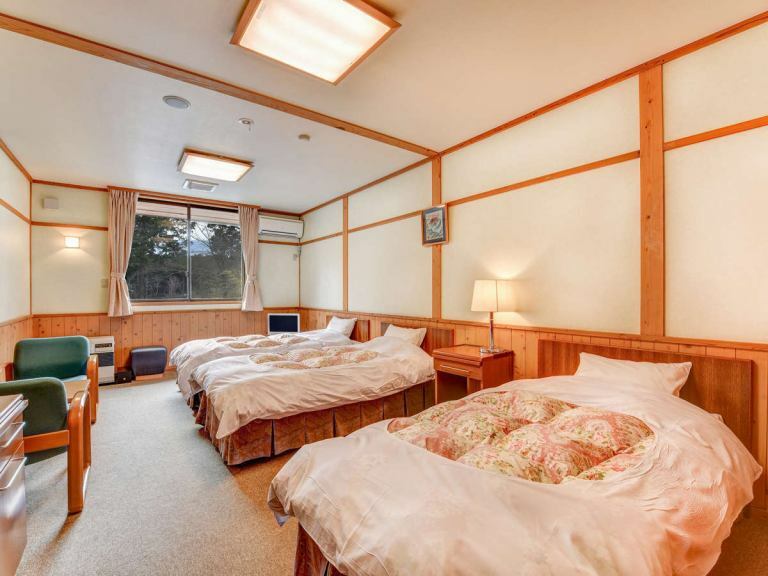 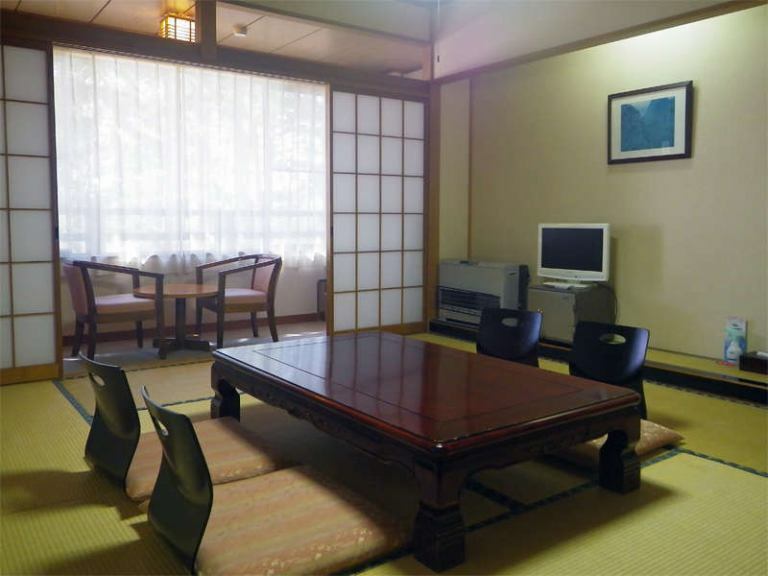 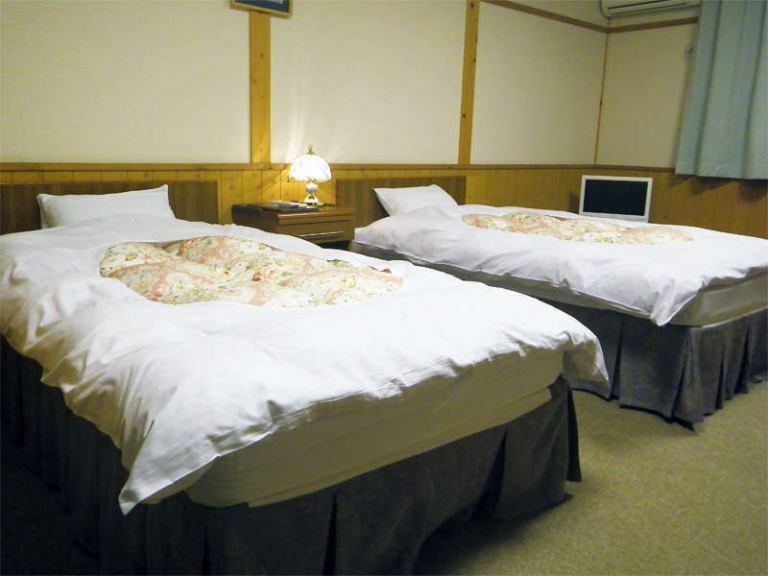 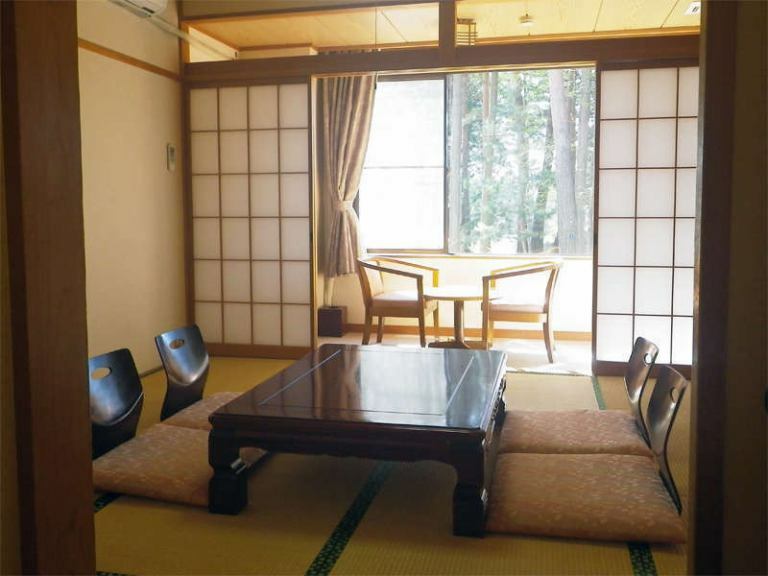 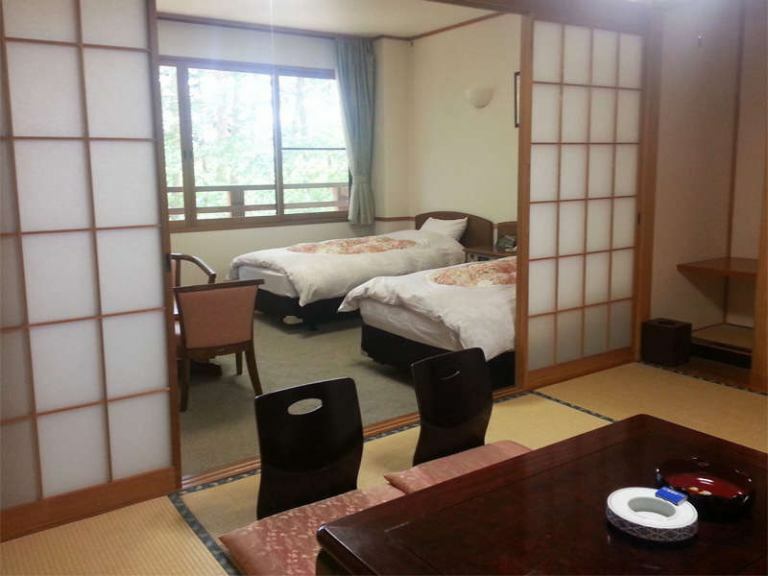 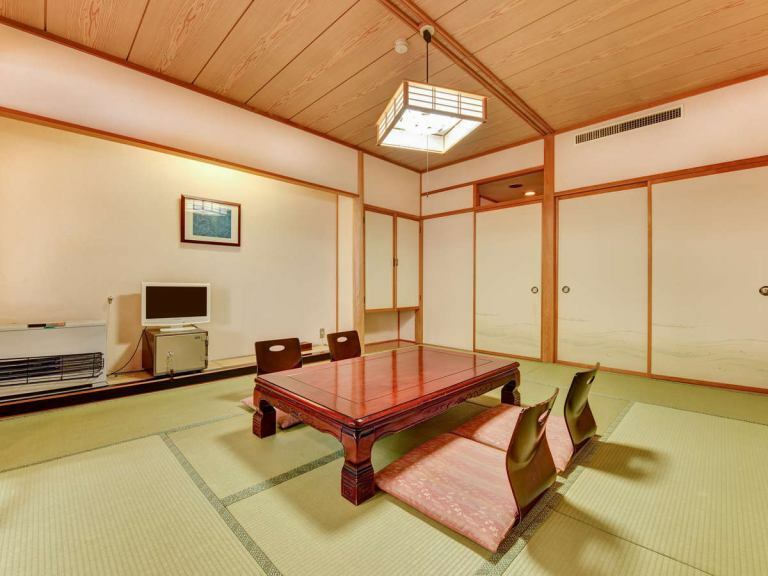 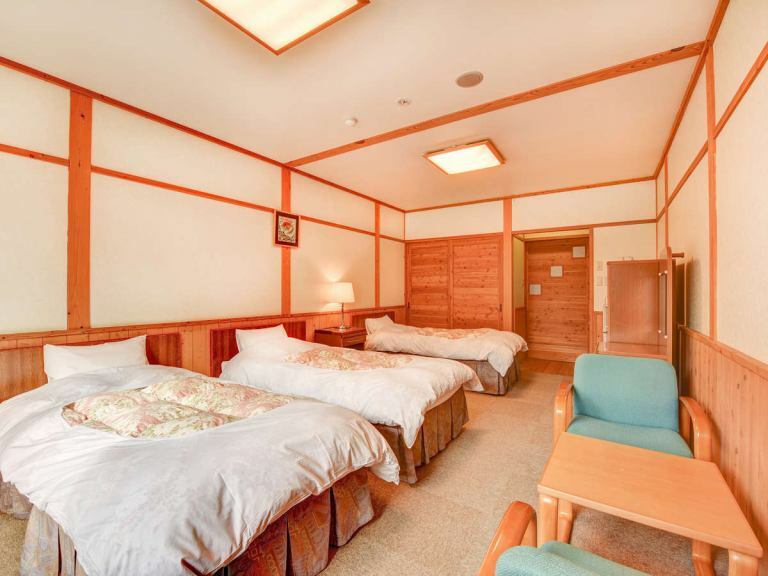 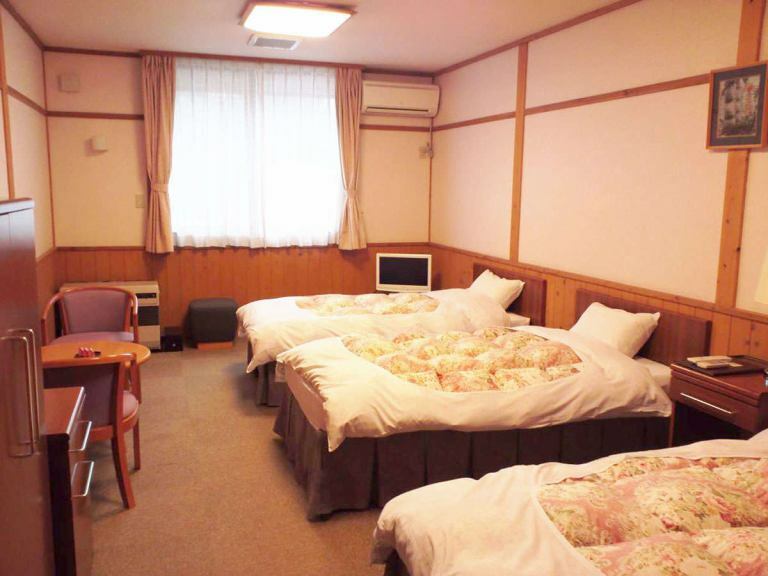 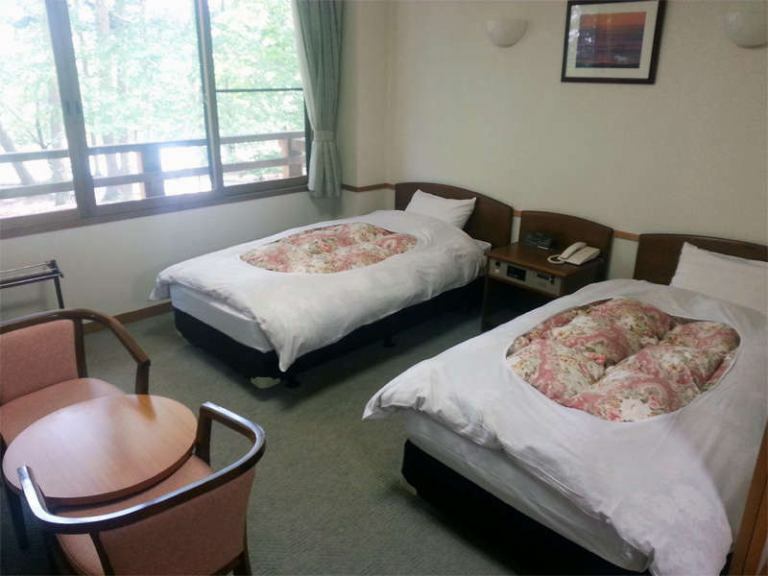 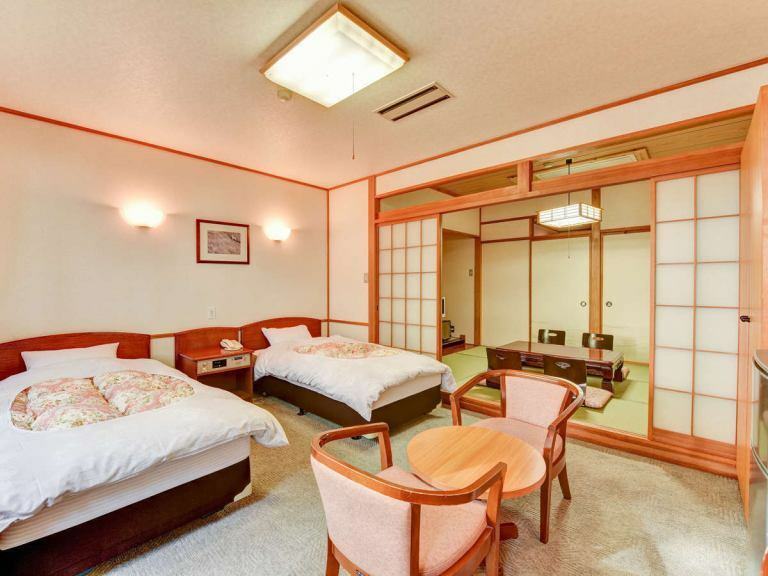 *Japanese + Western-style room / twin bedroom in a Japanese-style room of 10 square meters.It can accommodate up to 5 people. 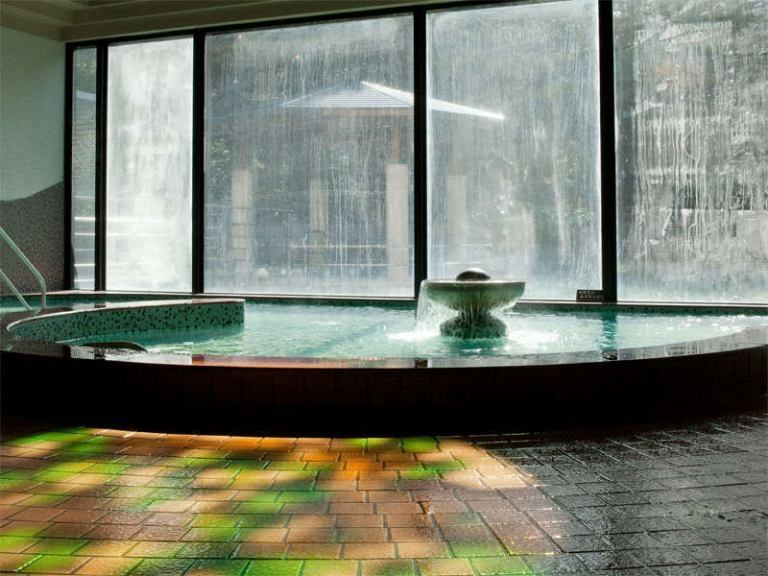 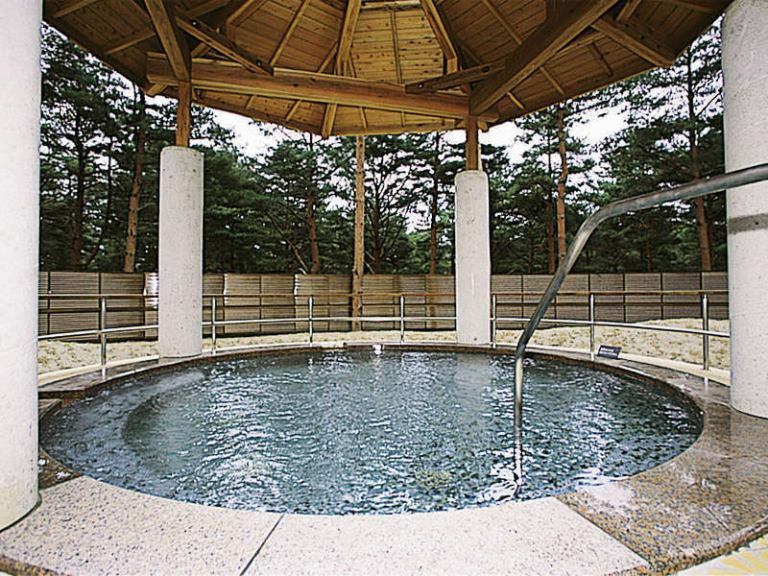 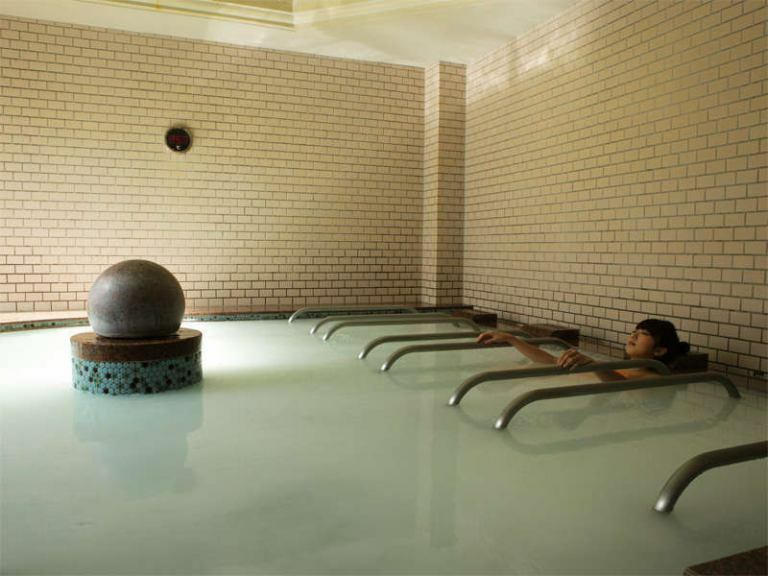 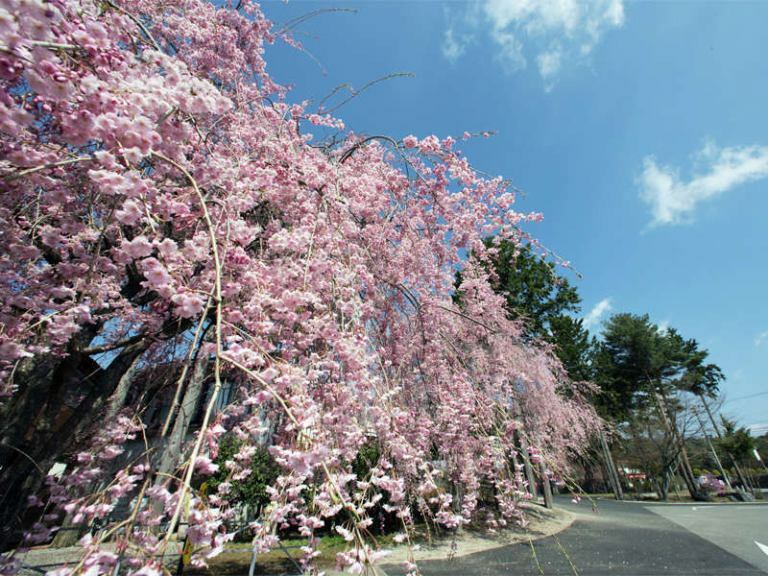 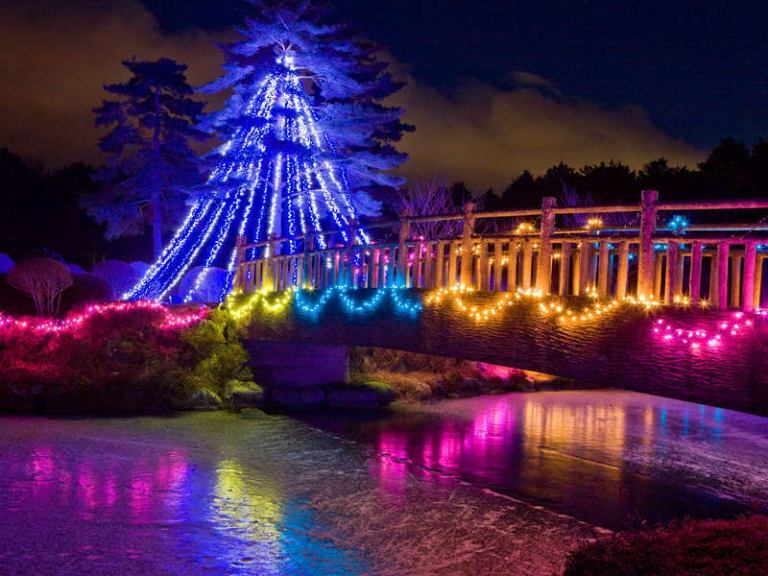 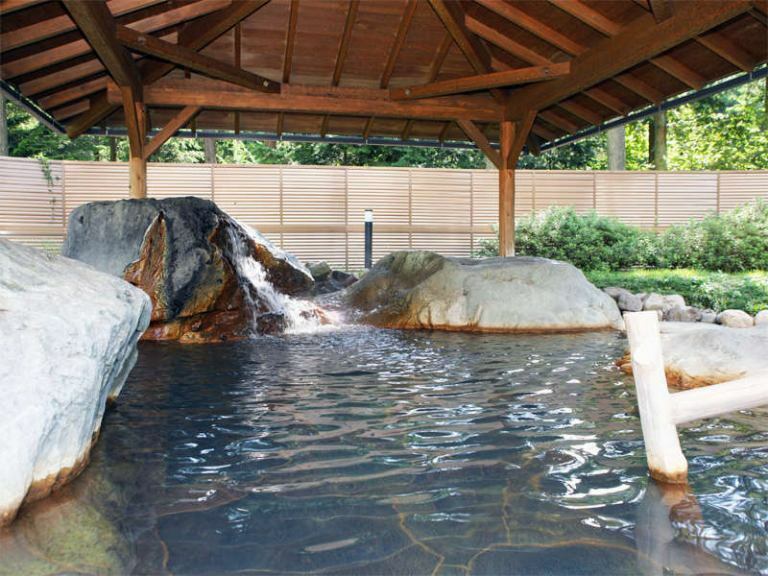 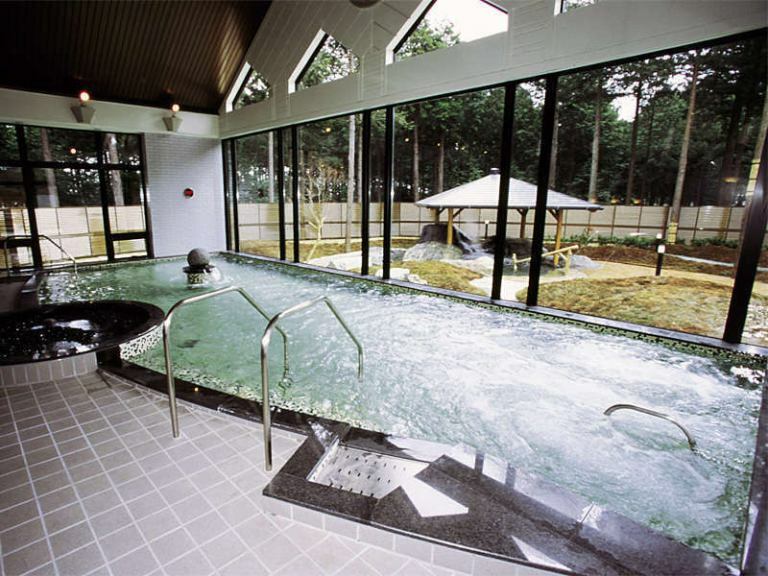 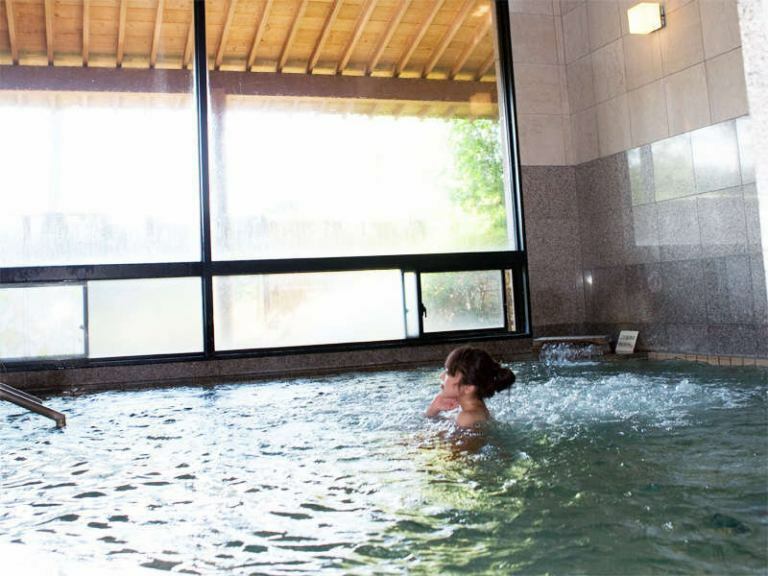 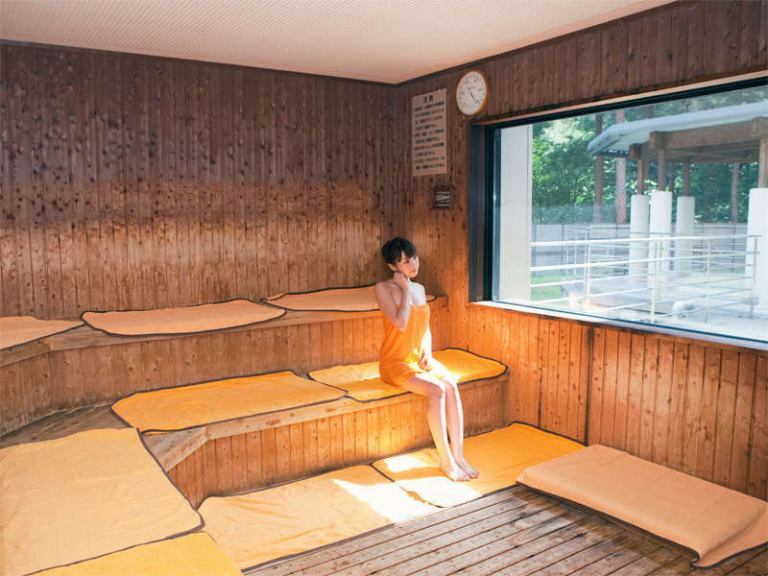 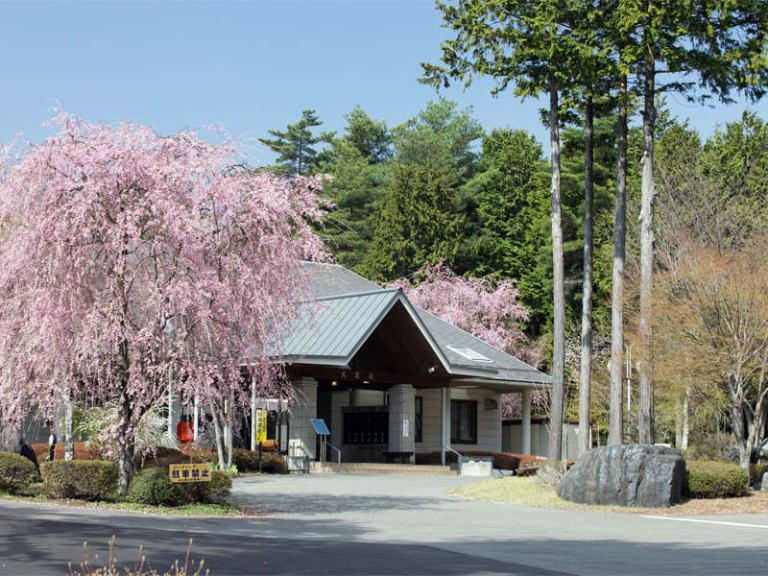 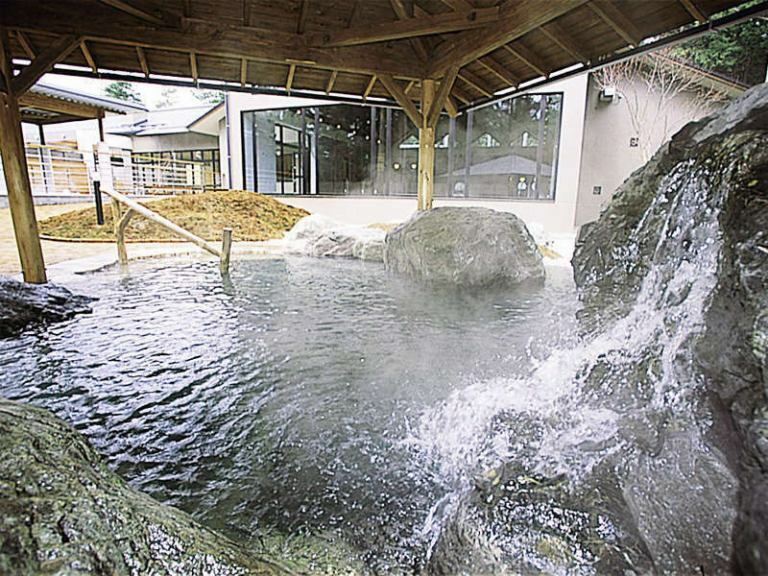 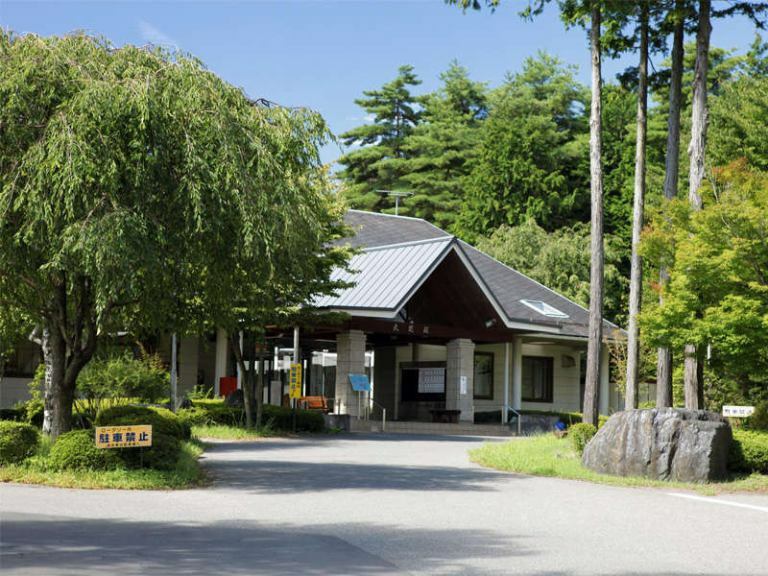 *It is attached to the open air bath in the facility.While enjoying forest bathing, enjoy a natural spring hot spring. 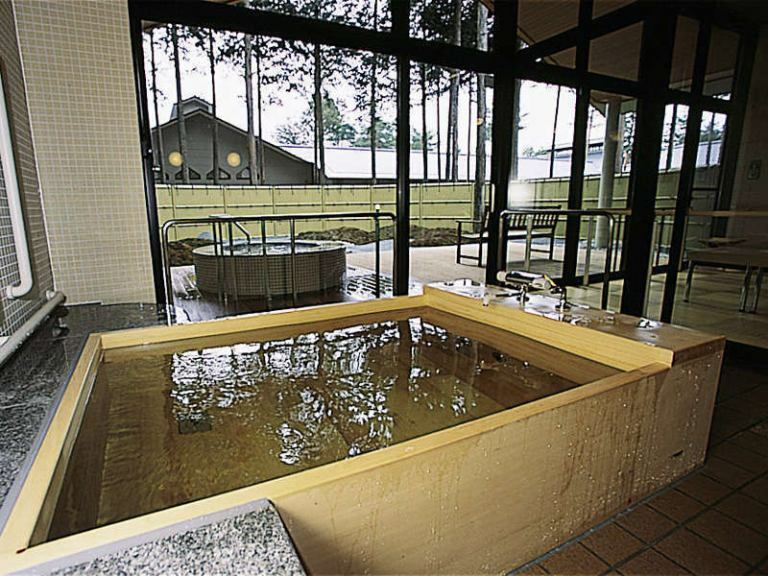 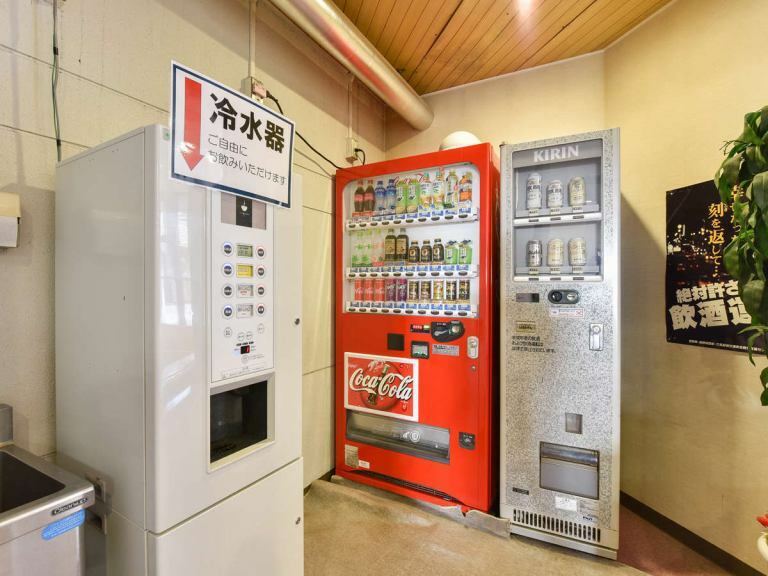 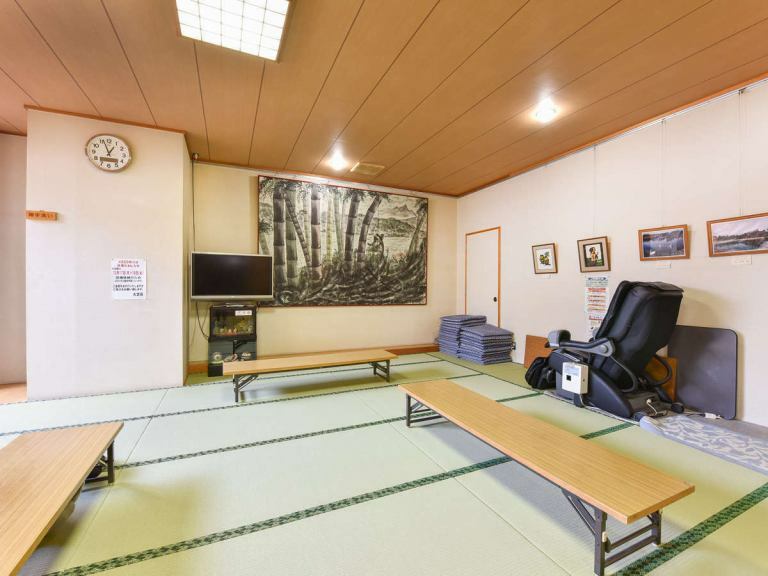 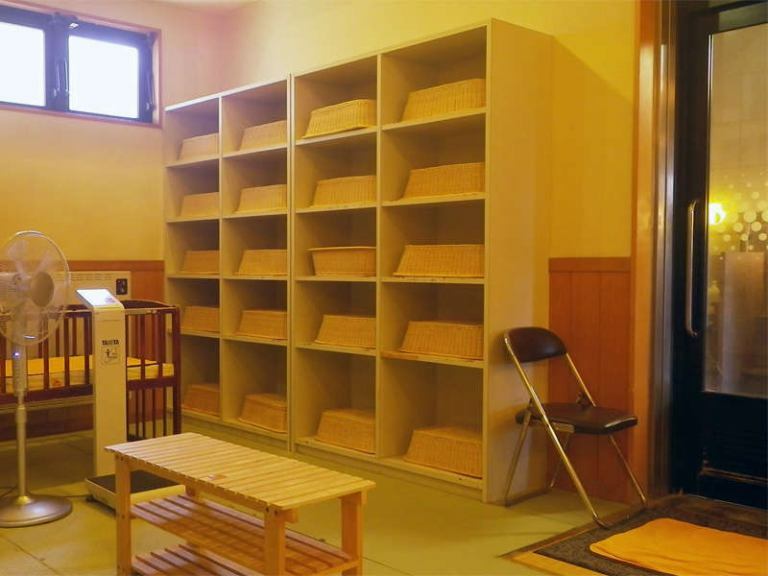 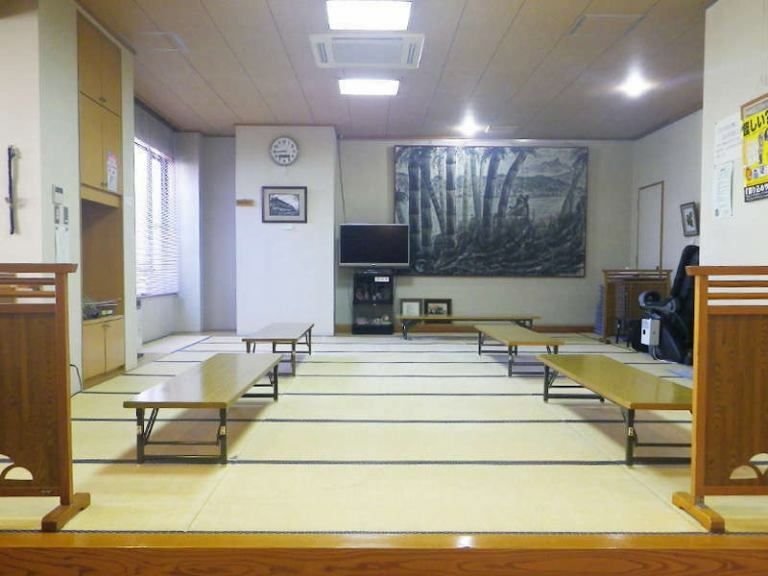 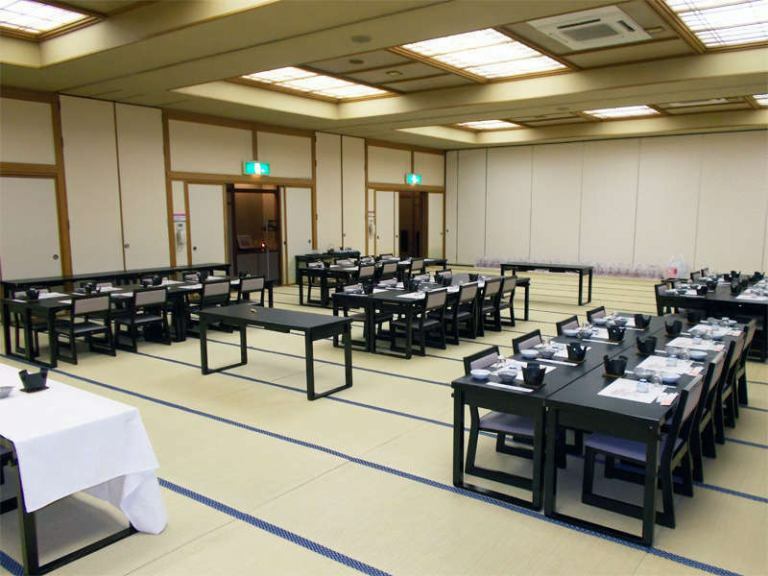 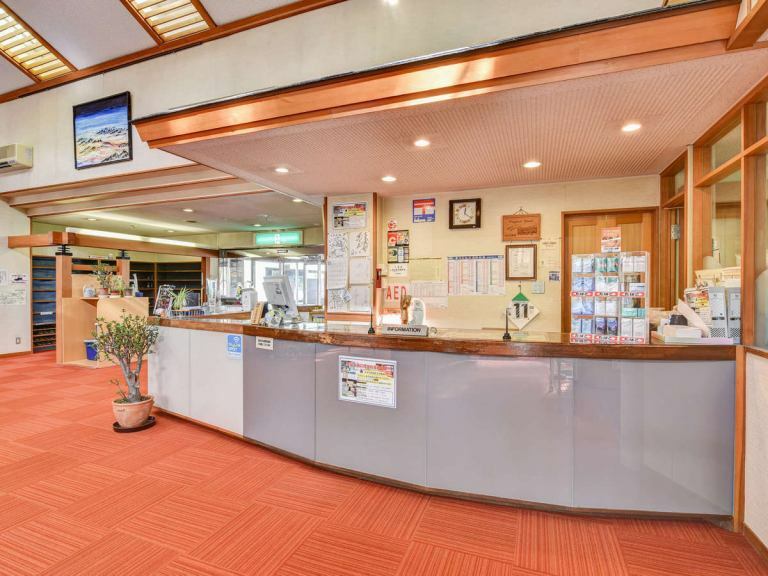 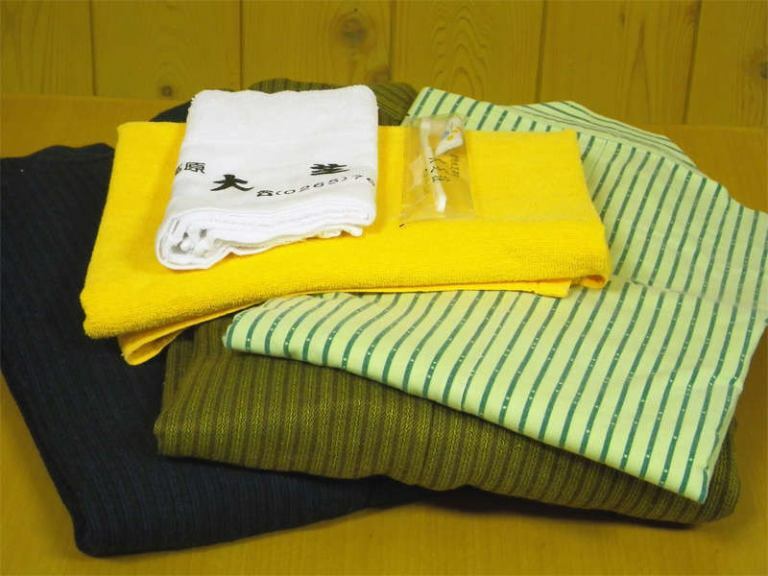 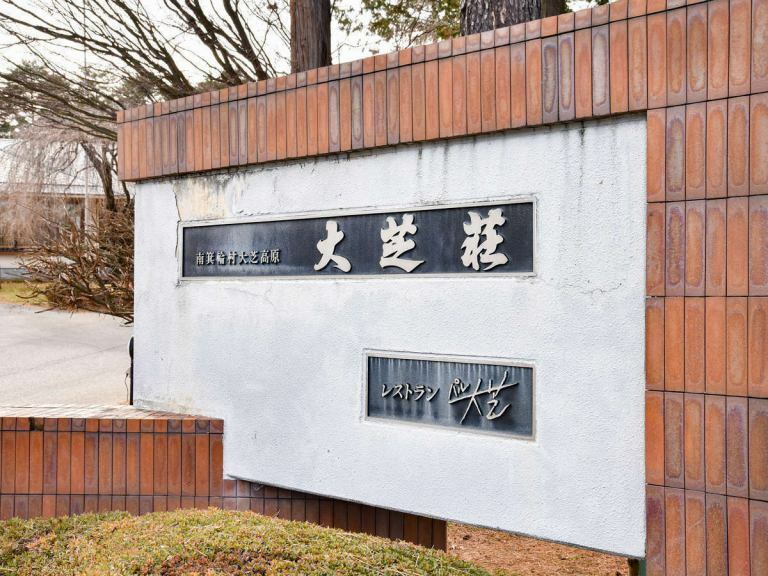 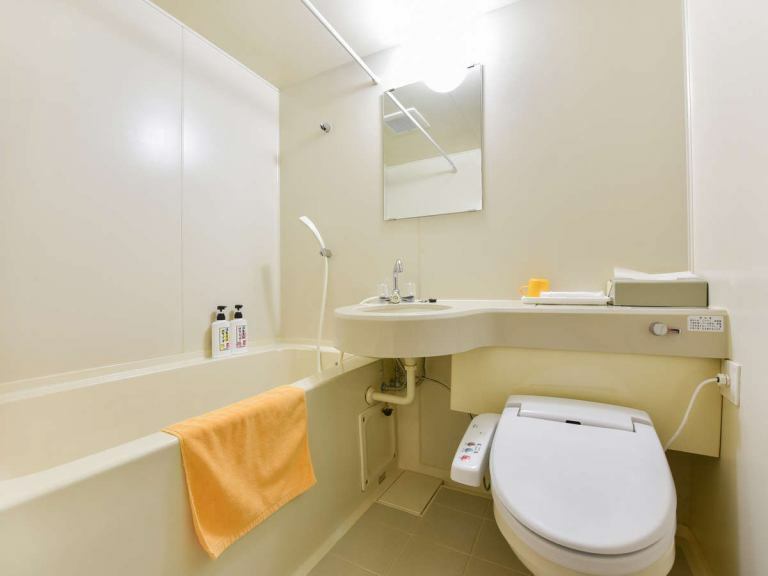 *Onsen Bath House / The main public bath on the 1st floor of the main building can take a bath at your convenience 24 hours. 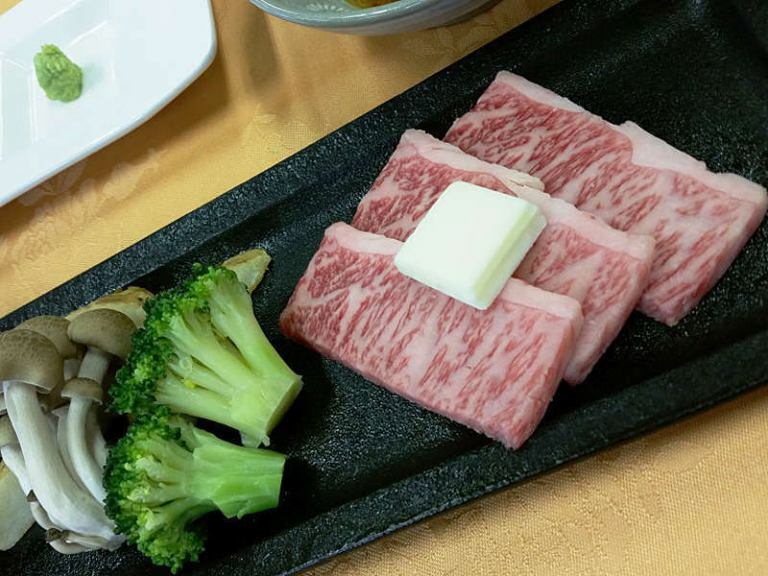 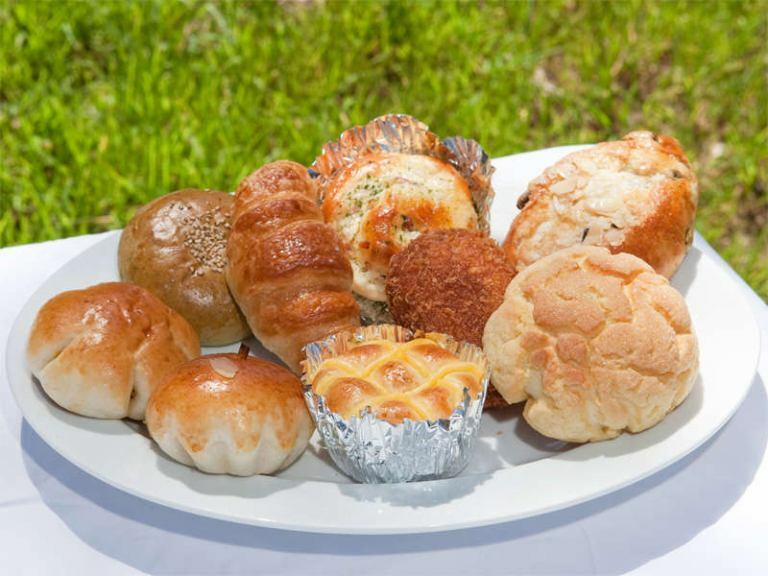 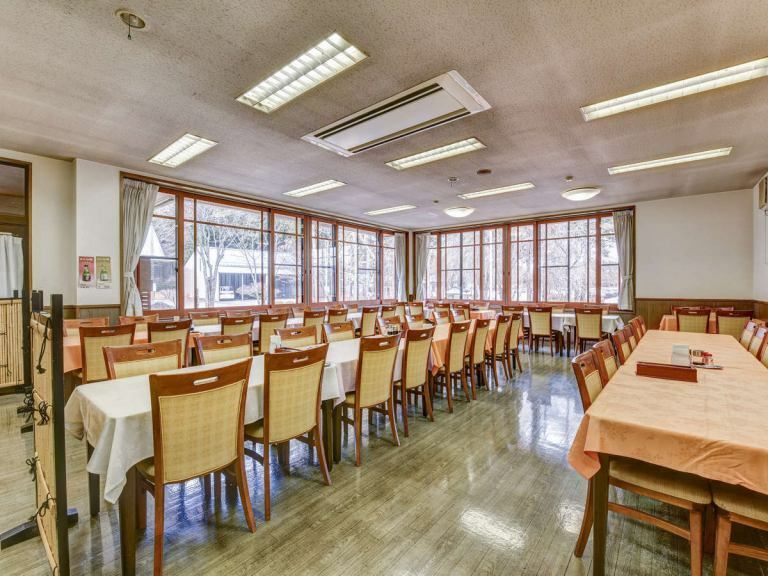 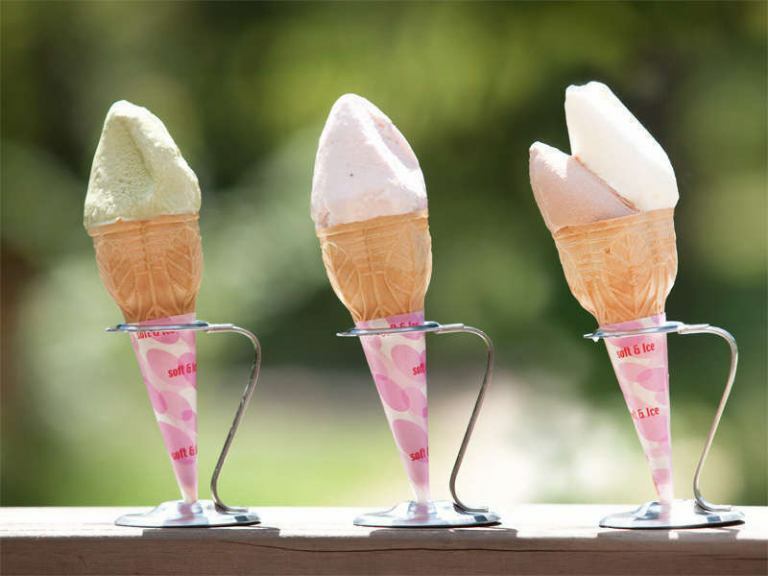 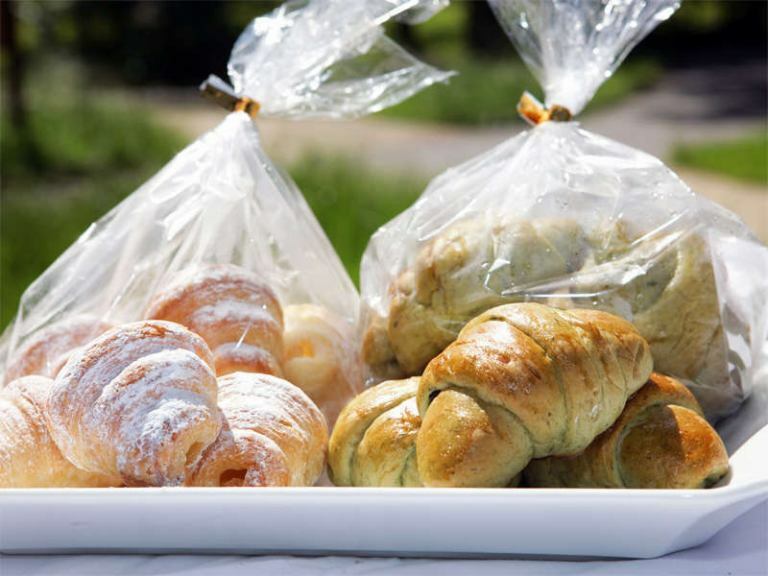 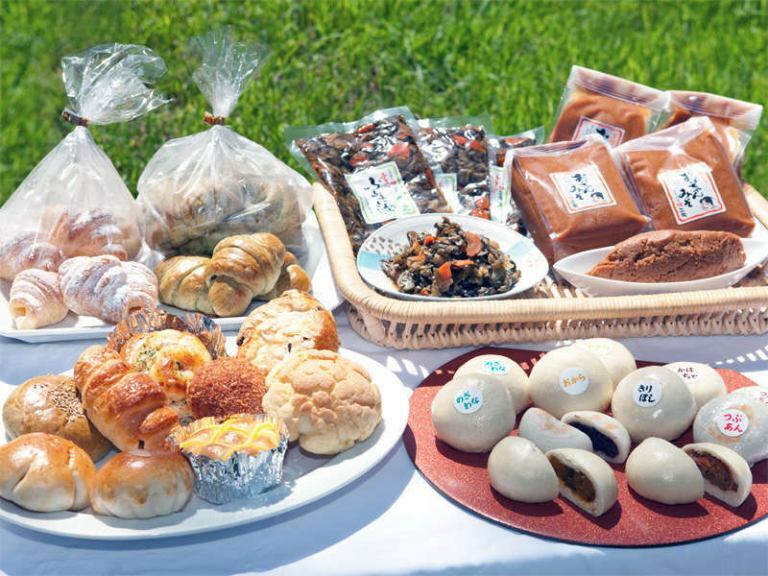 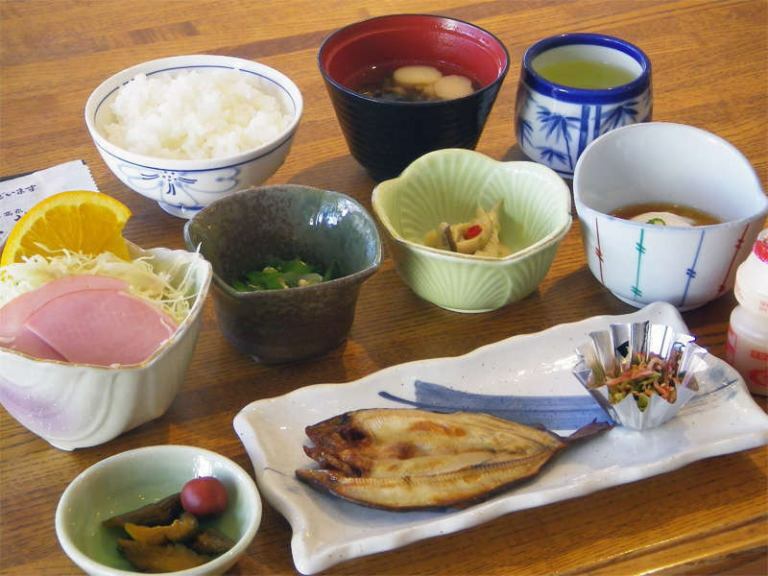 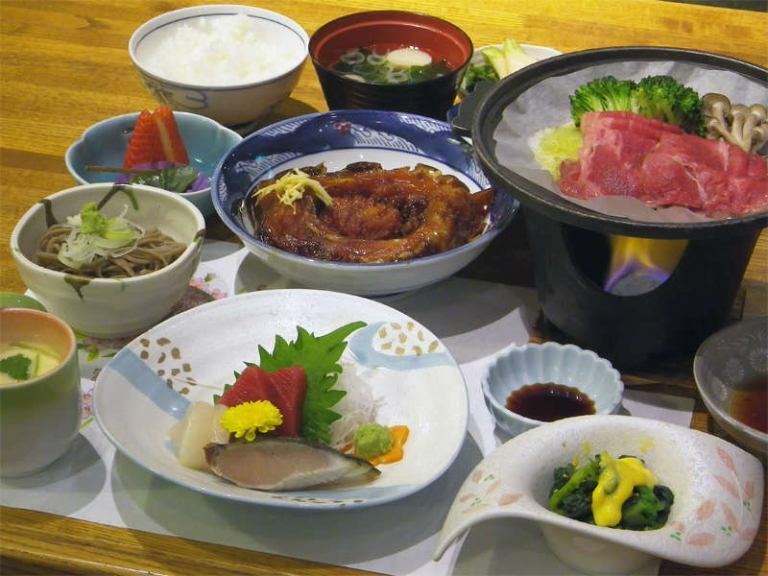 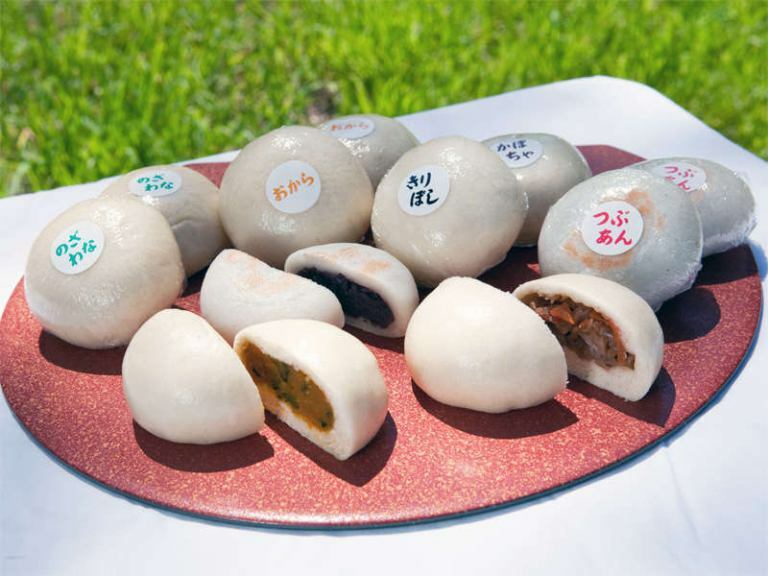 *A breakfast example / Japanese breakfast will be served at a refreshing restaurant with Morning sun. 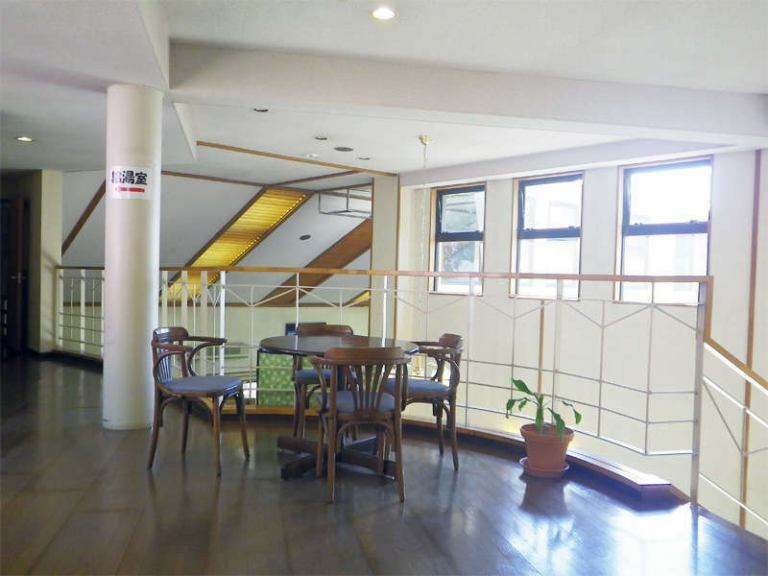 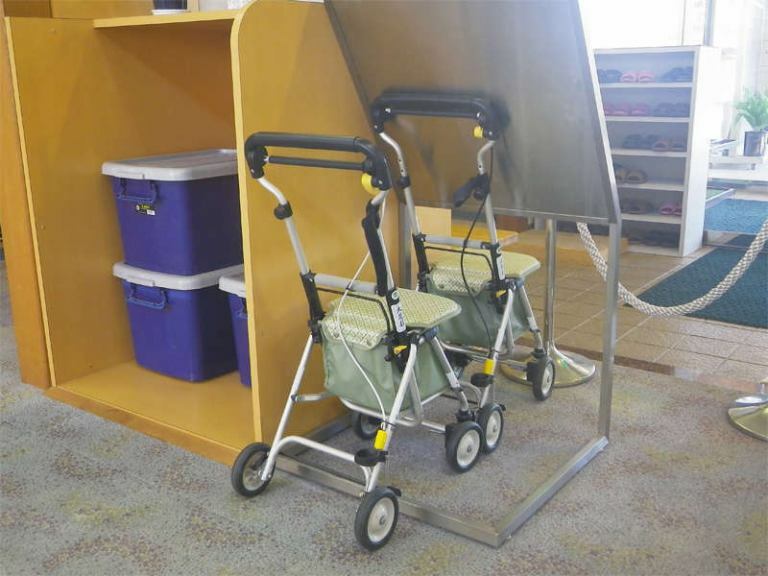 *Inside the facility / The two-storey accommodation building has been built with space. 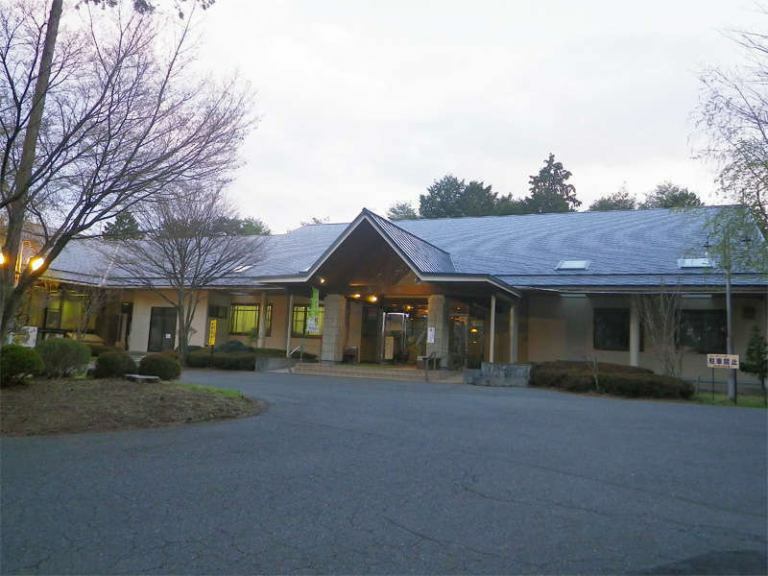 *In-house lobby / Senior travel welcome! 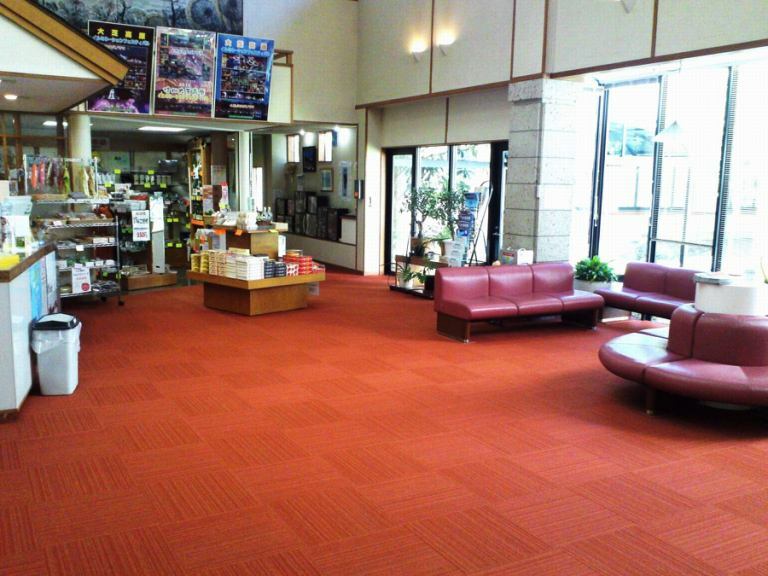 Please feel free to contact us for any concerns. 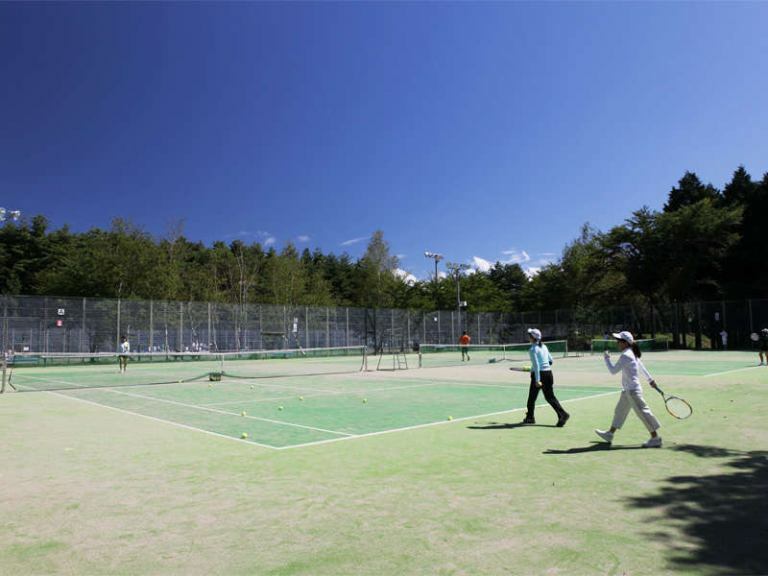 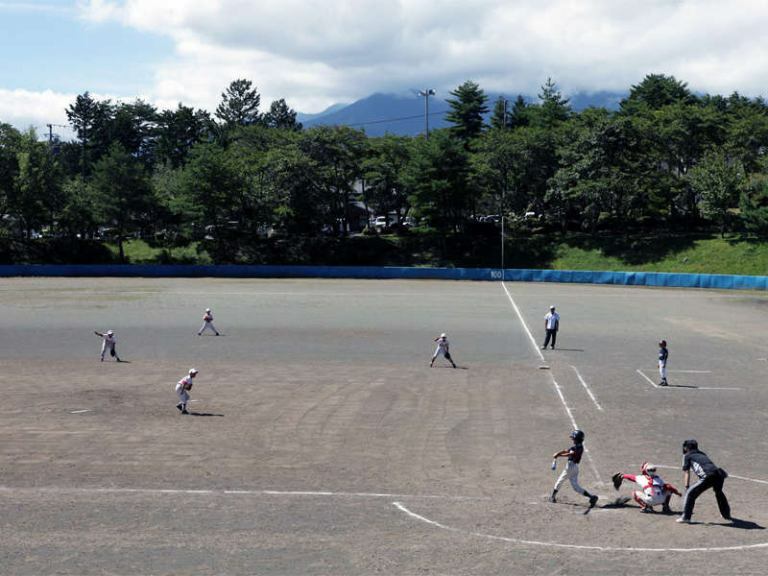 *Leisure and sports facilities that are in the vast plateau of Oshibaso appearance / 150 ha. 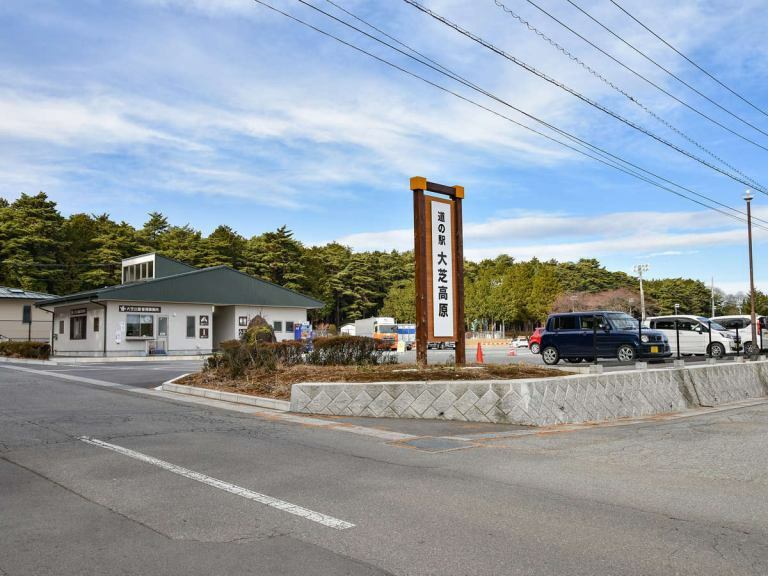 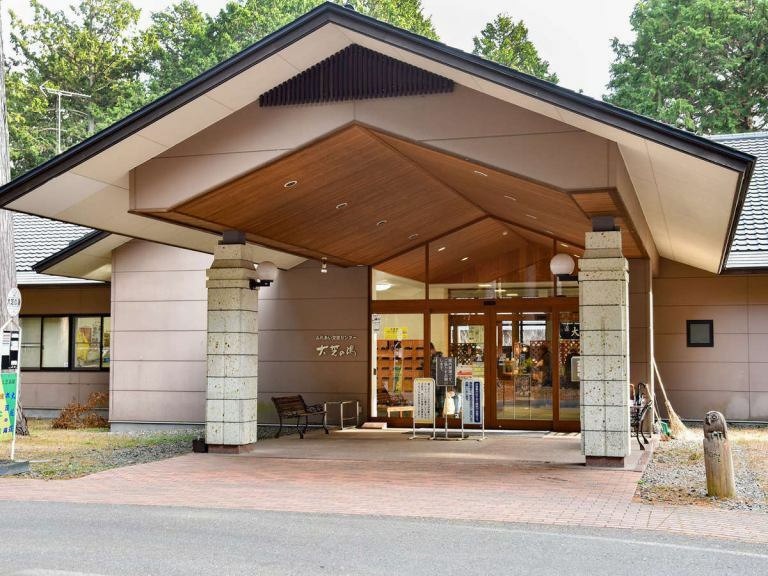 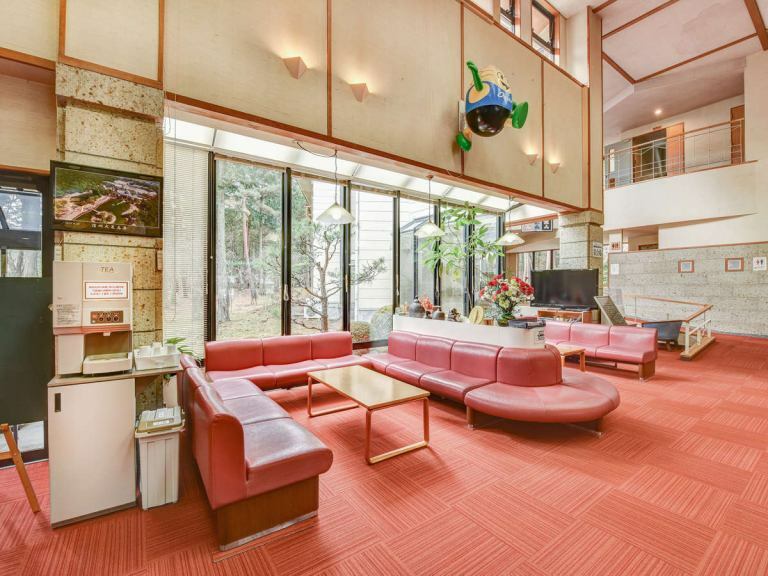 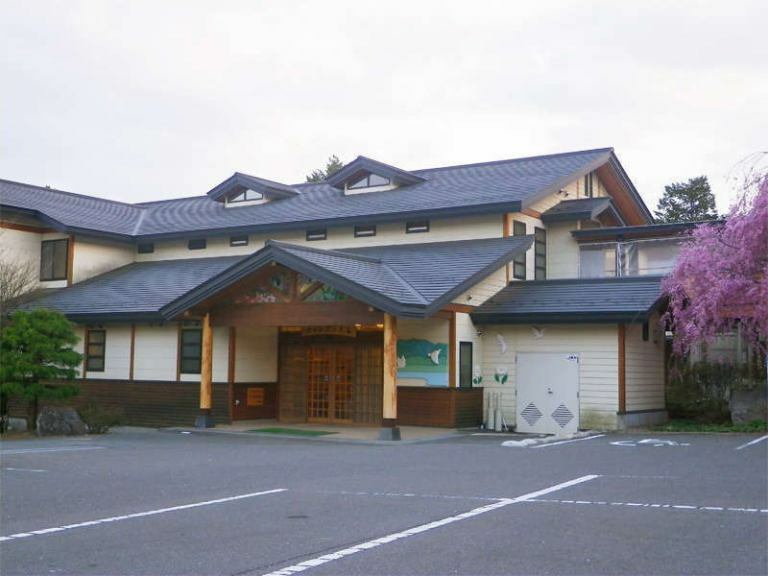 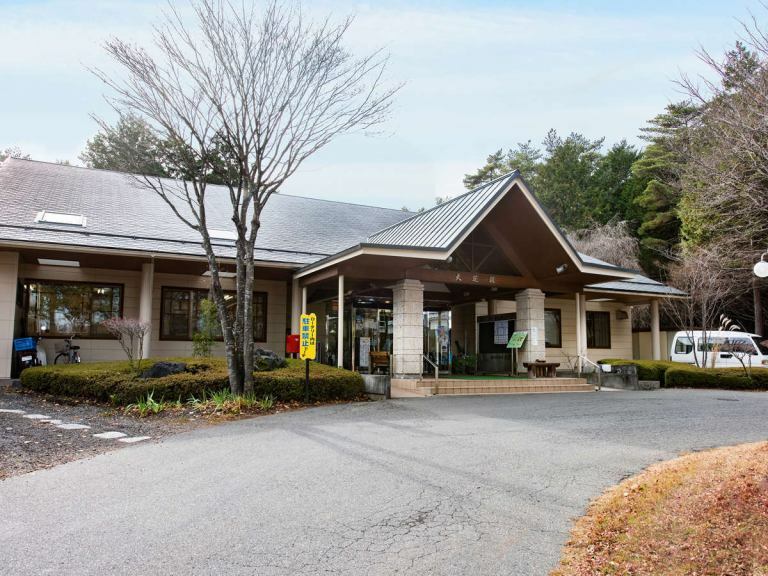 *Oshibaso appearance / Oshiba Plateau accommodation building to set up in the center of the Oshiba Plateau It is surrounded by abundant green grove. 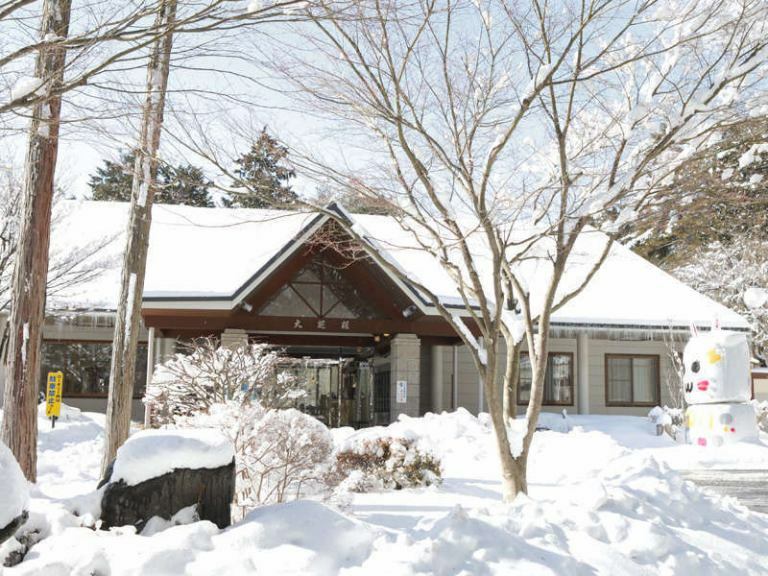 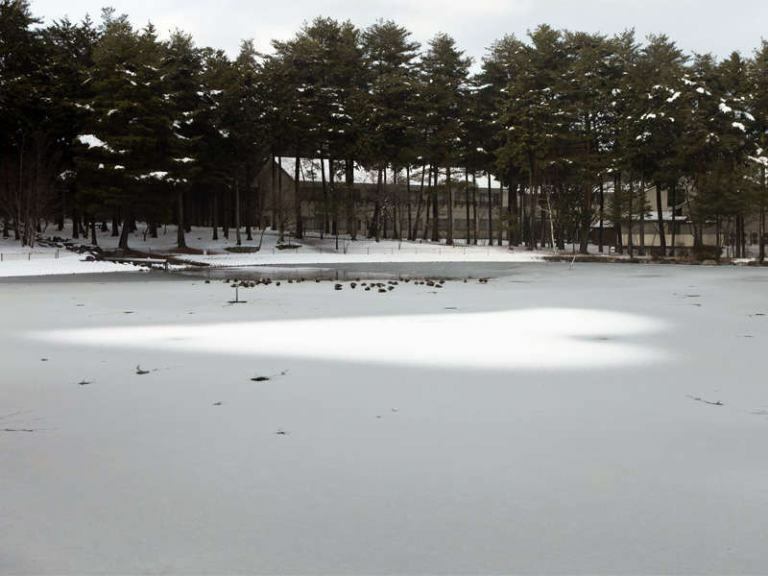 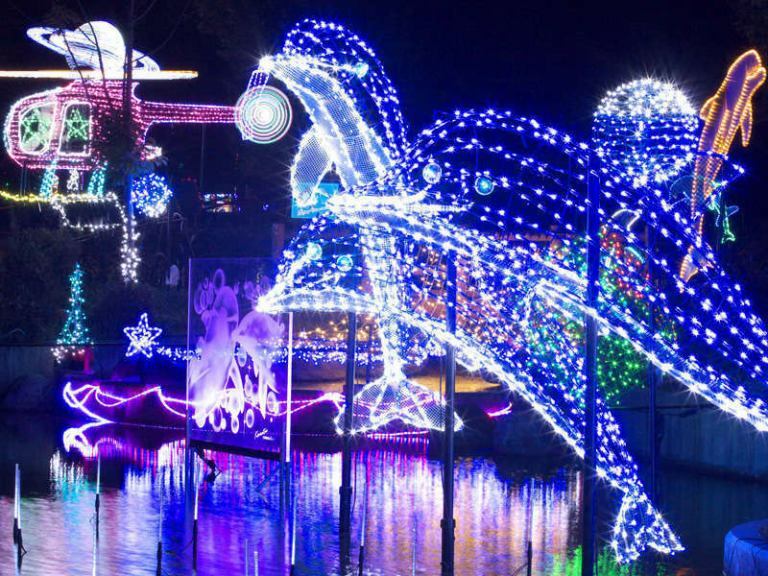 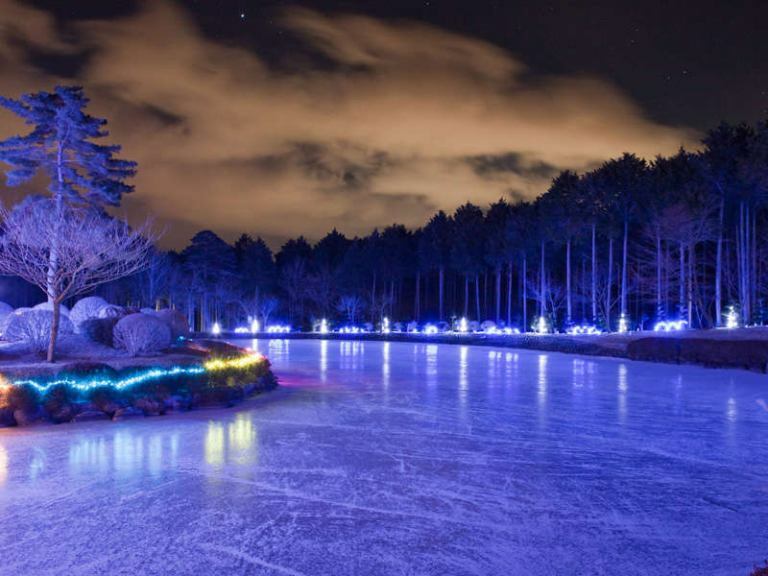 *Oshibaso winter of appearance / winter wrapped in white snow, fantastic atmosphere! 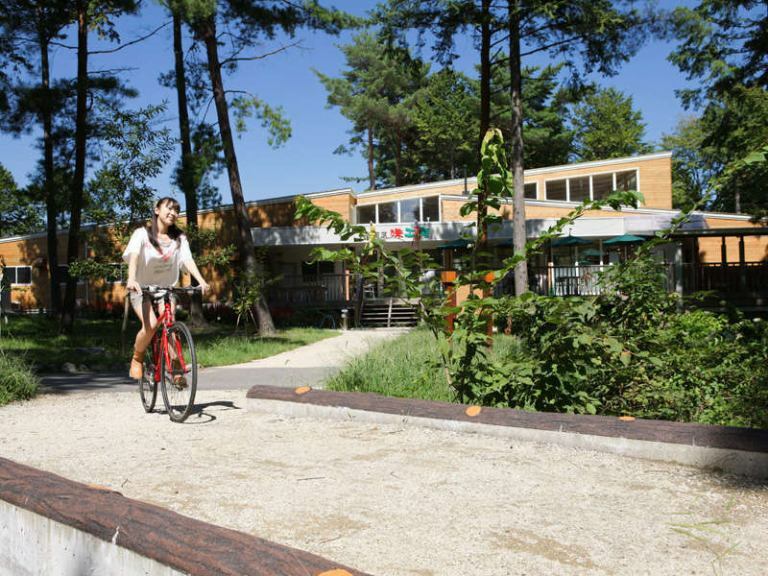 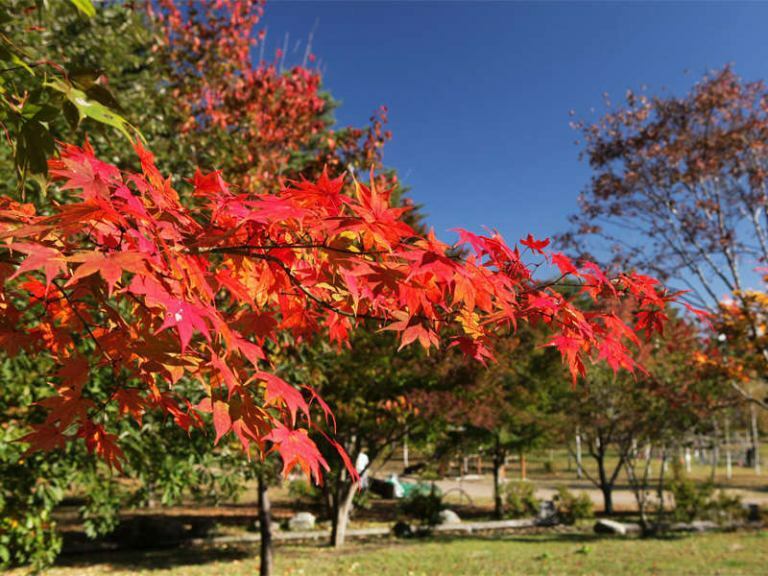 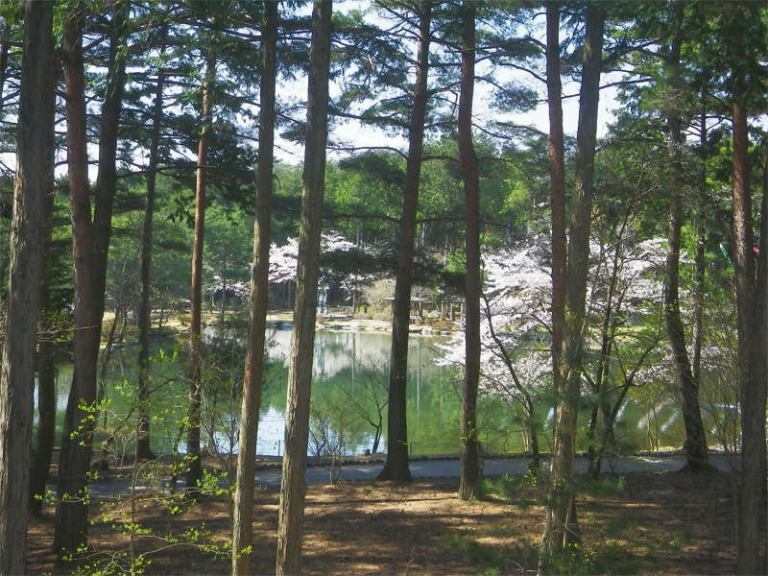 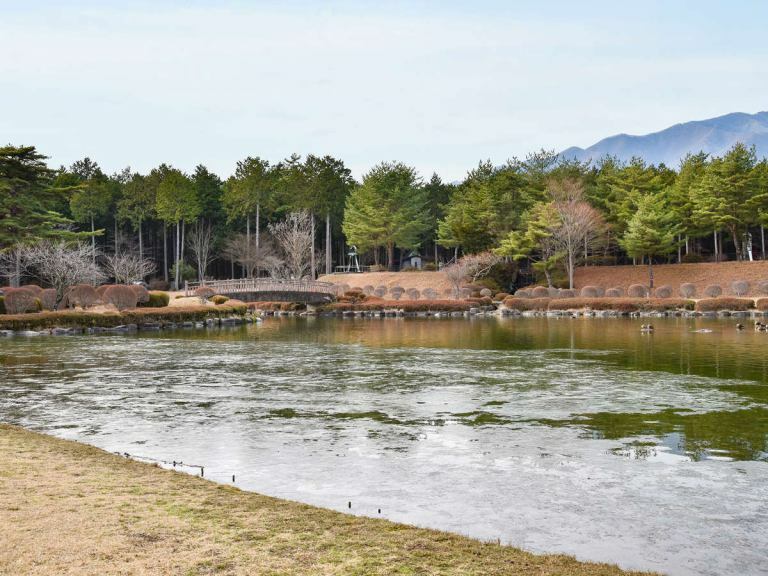 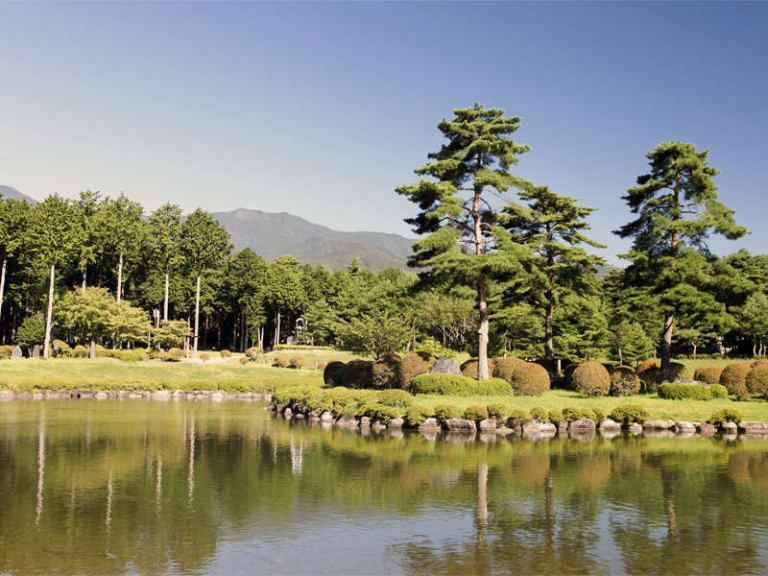 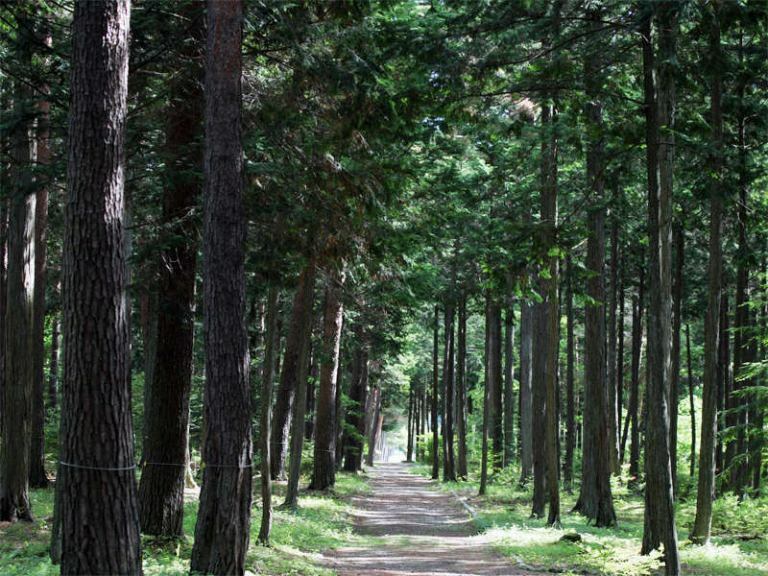 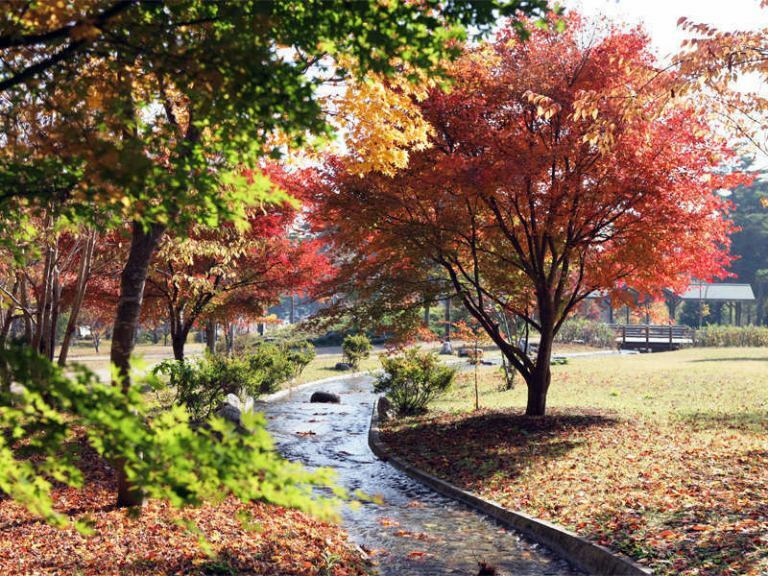 Full view of the Oshiba Plateau : There are various facilities in the garden surrounded by rich nature. 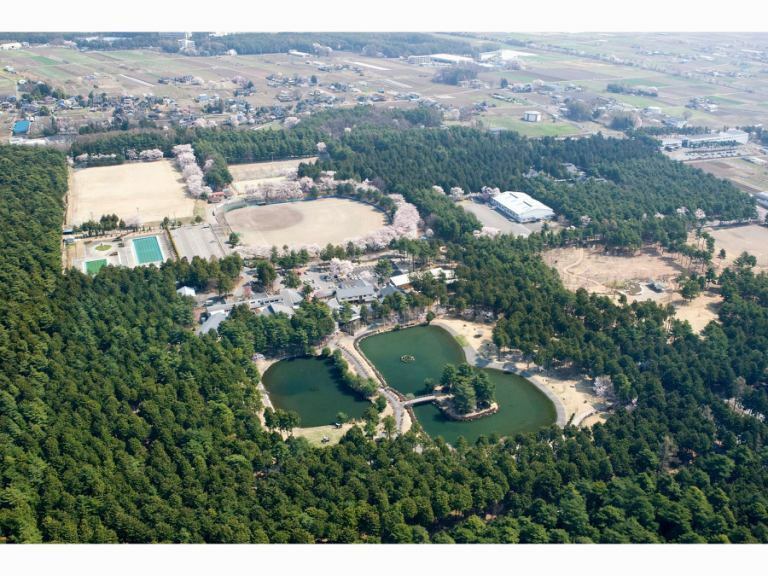 *The view from the main building / green grove and the view of the Oshibaｋo (lake) of Oshibaｋo (lake) in the back.There are lots of exhilaration! 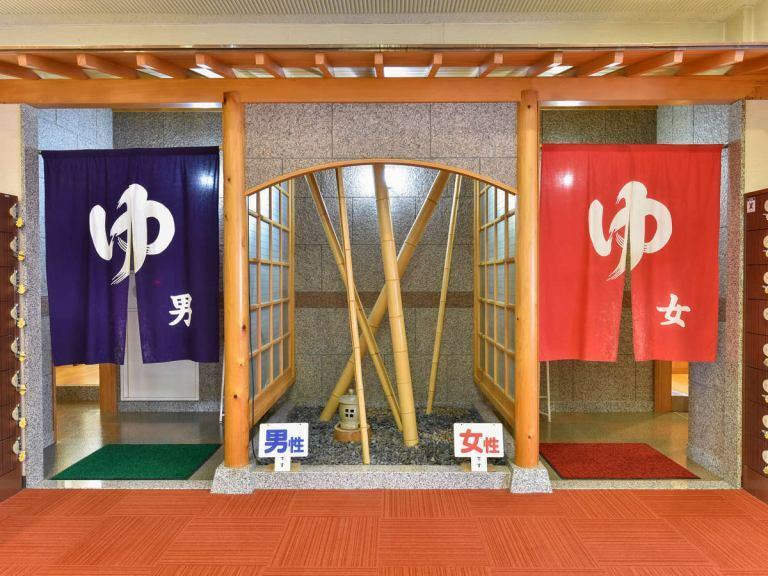 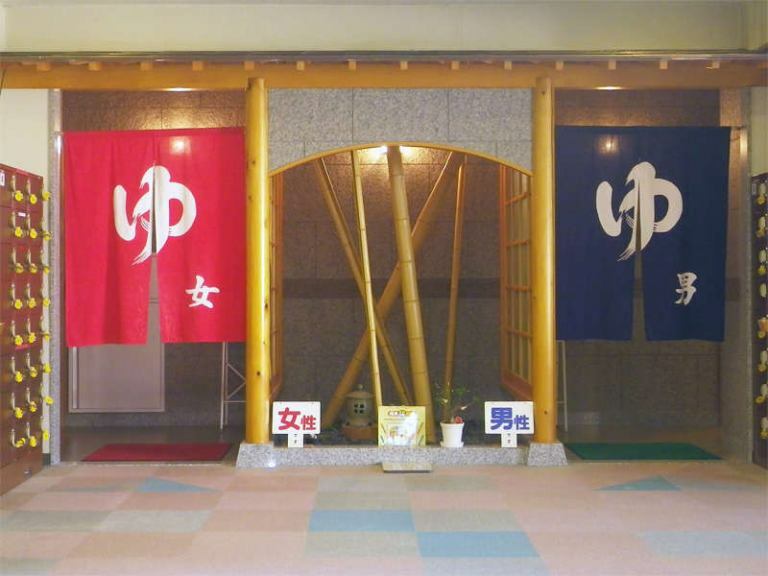 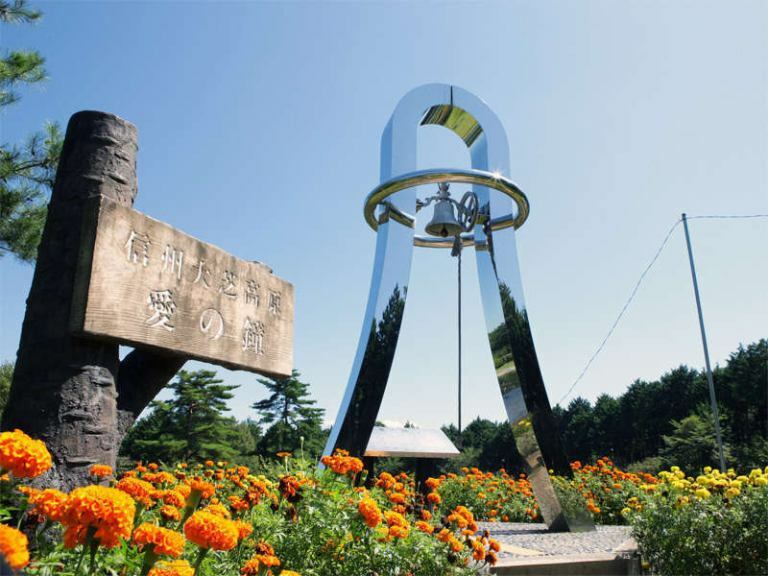 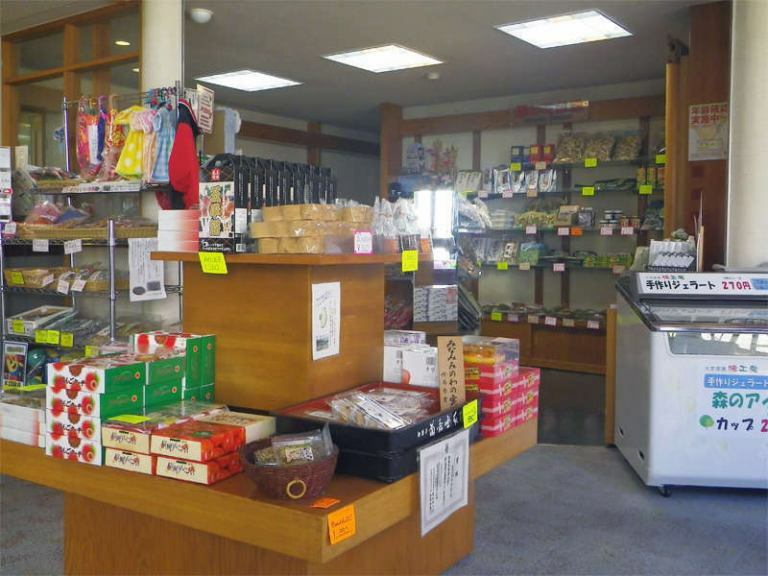 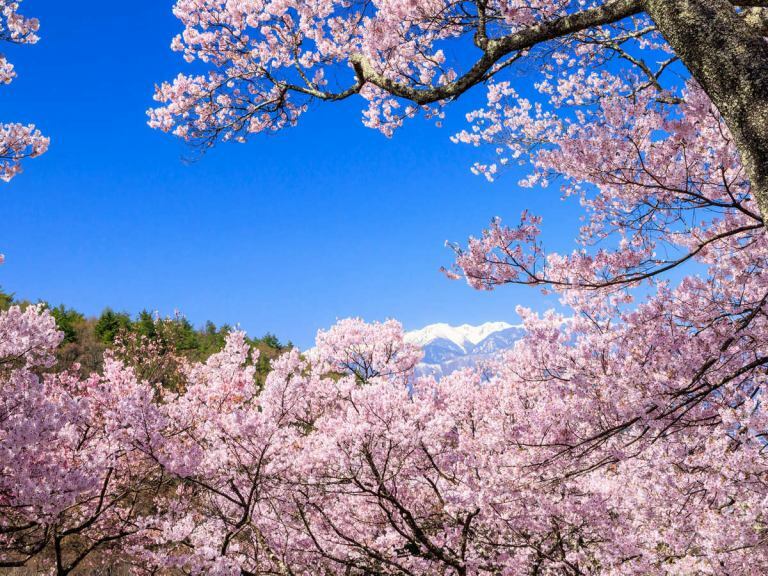 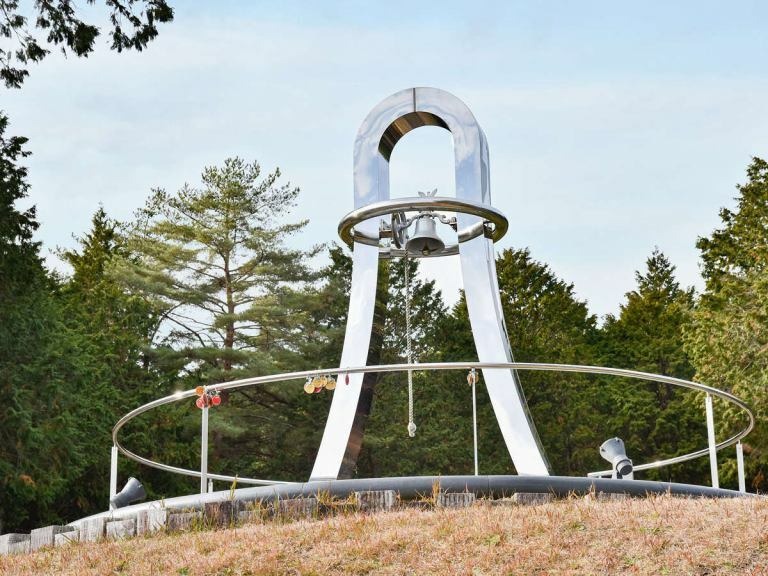 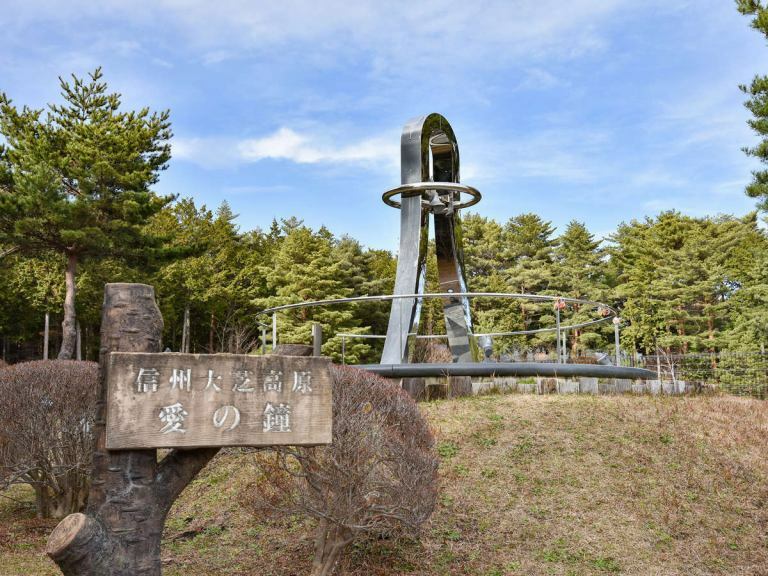 *Facilities in the Oshiba Plateau《Love Call Bell》/Popular as a couple's love sacred place! 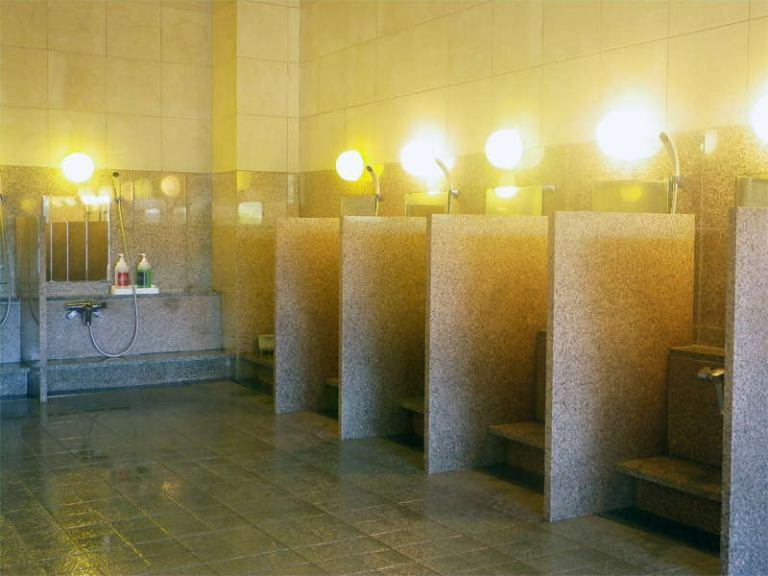 Please try ringing with them.